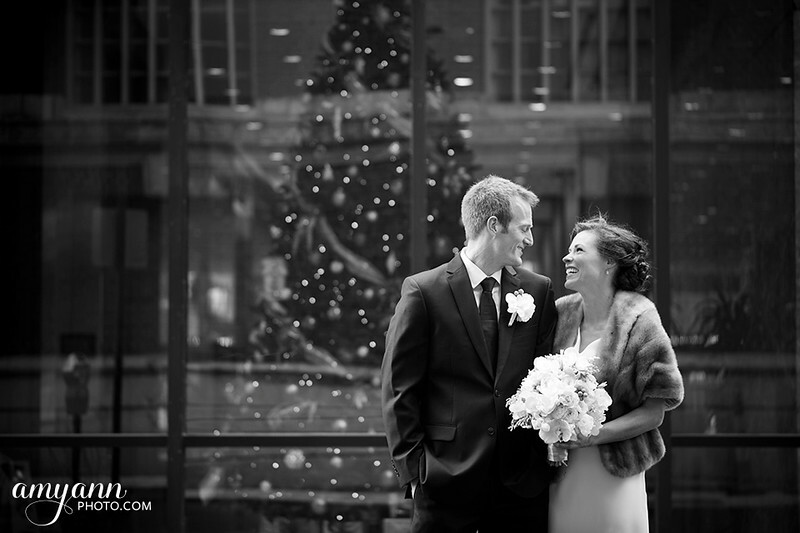 I always get super excited for my winter weddings! 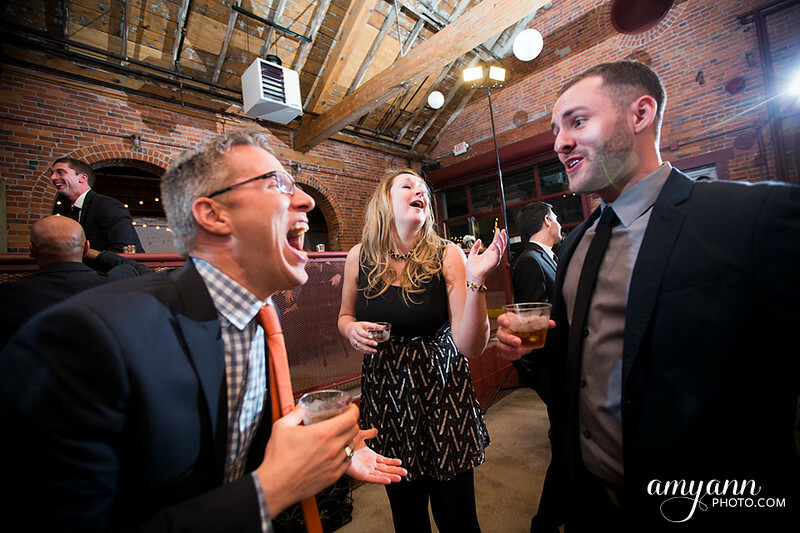 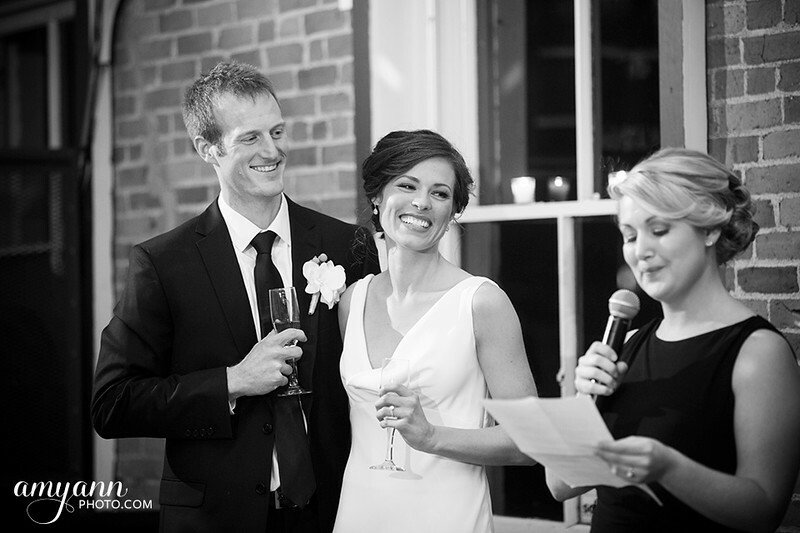 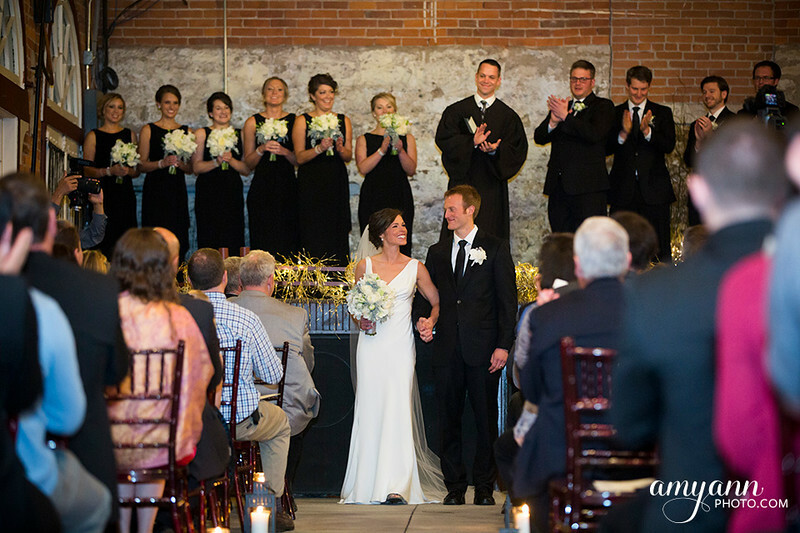 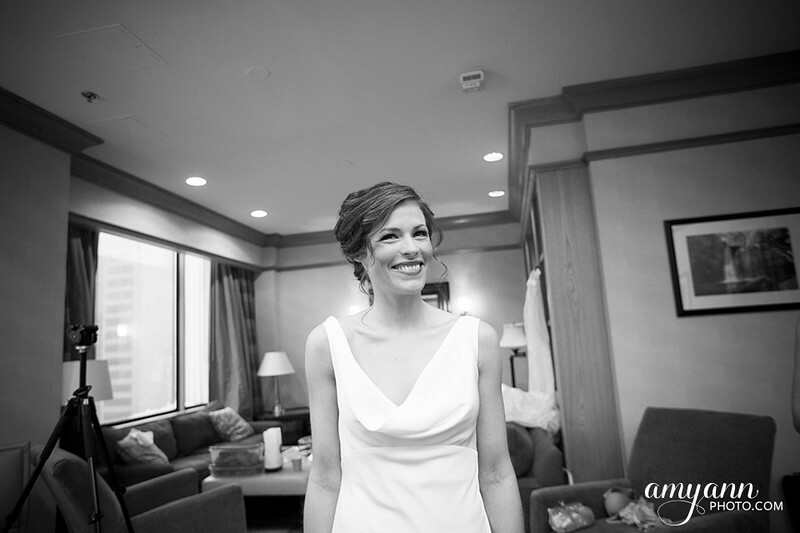 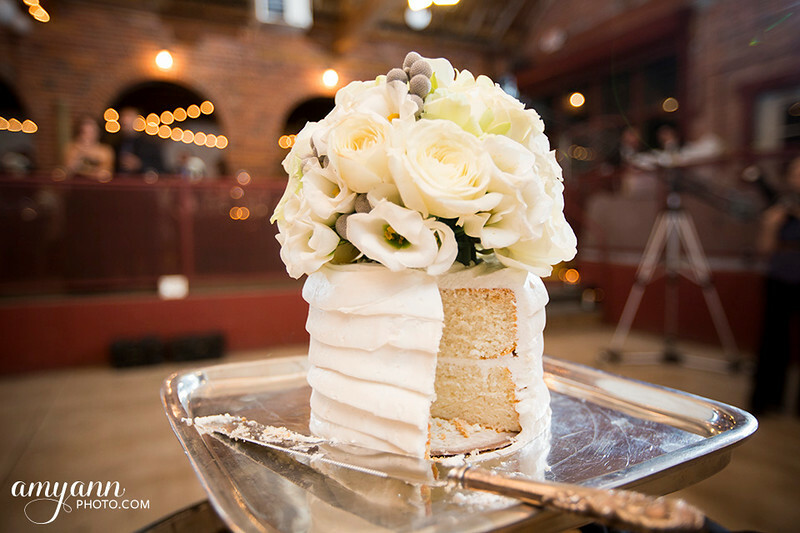 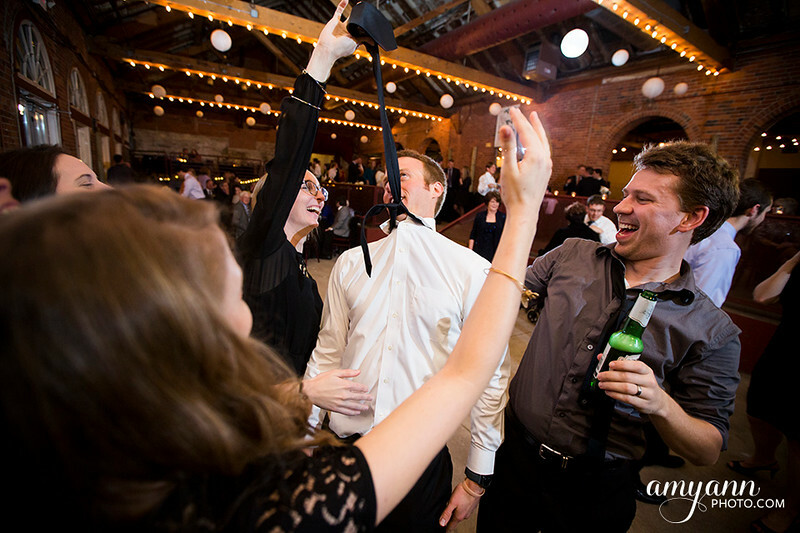 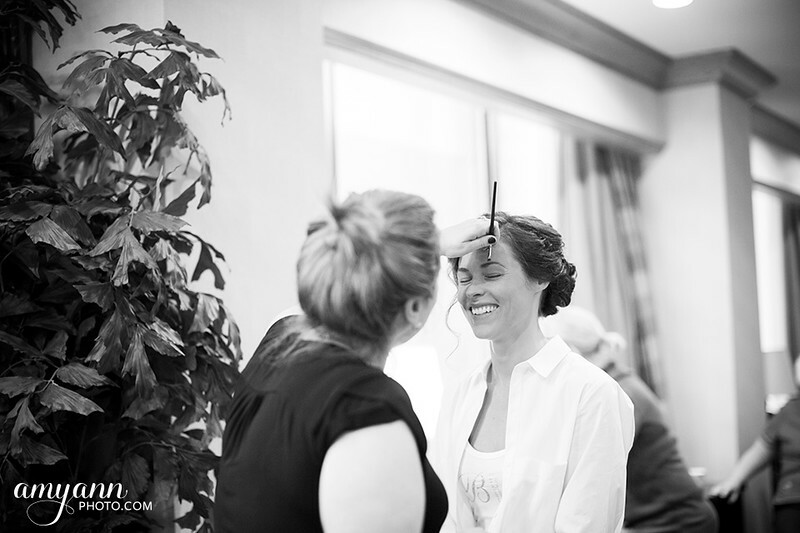 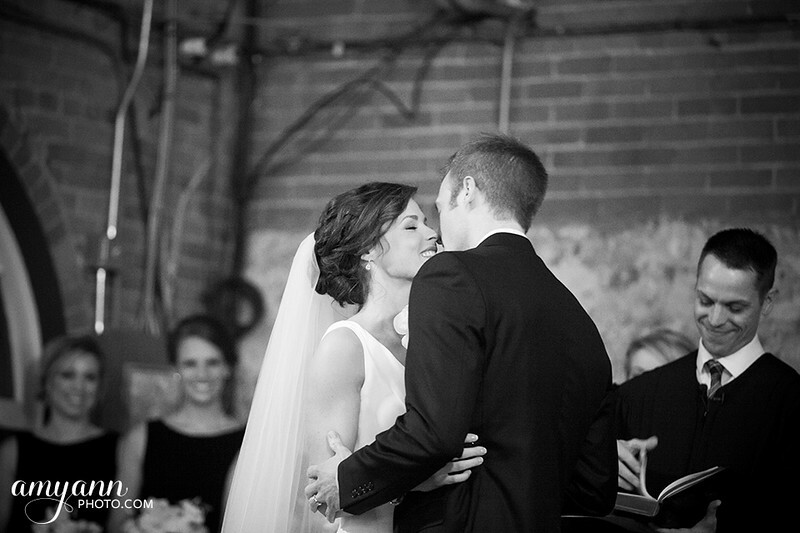 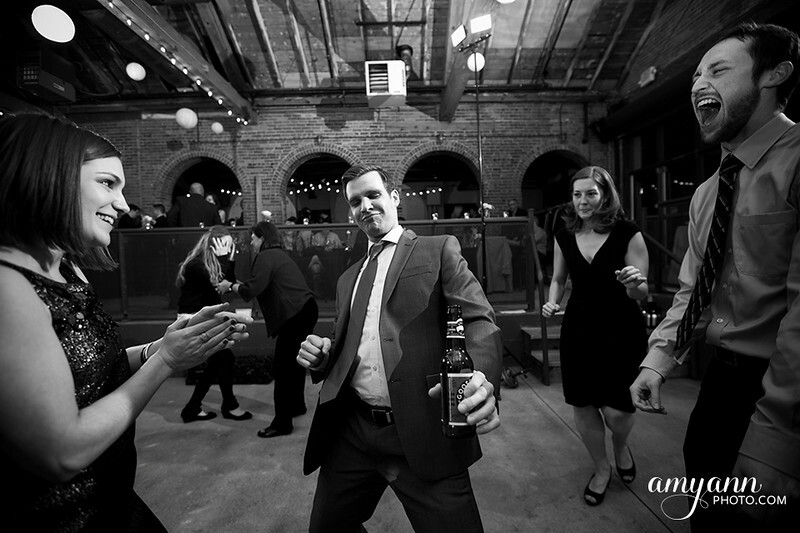 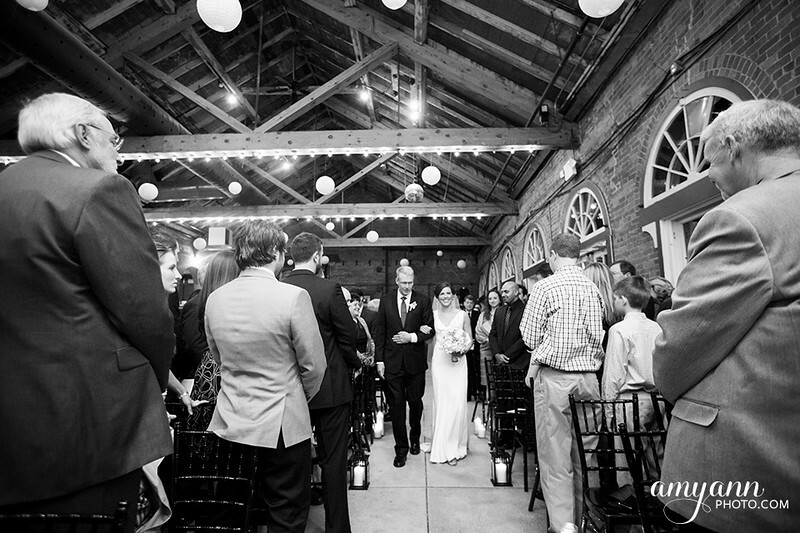 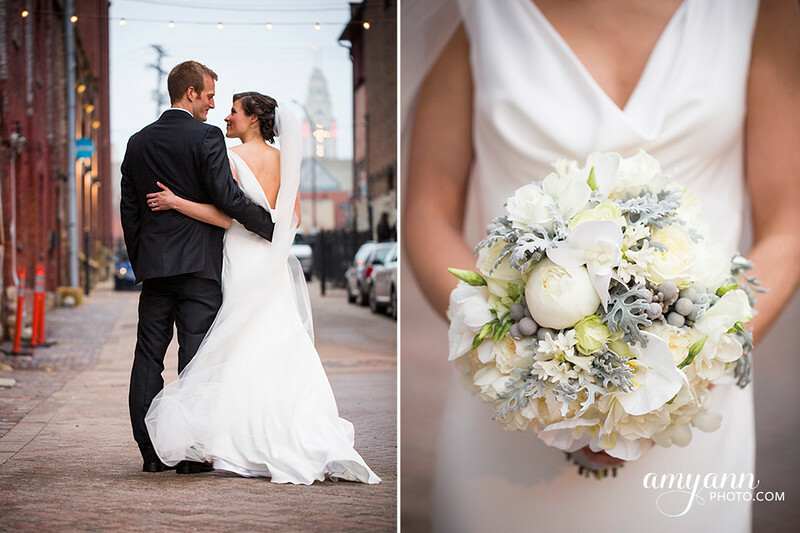 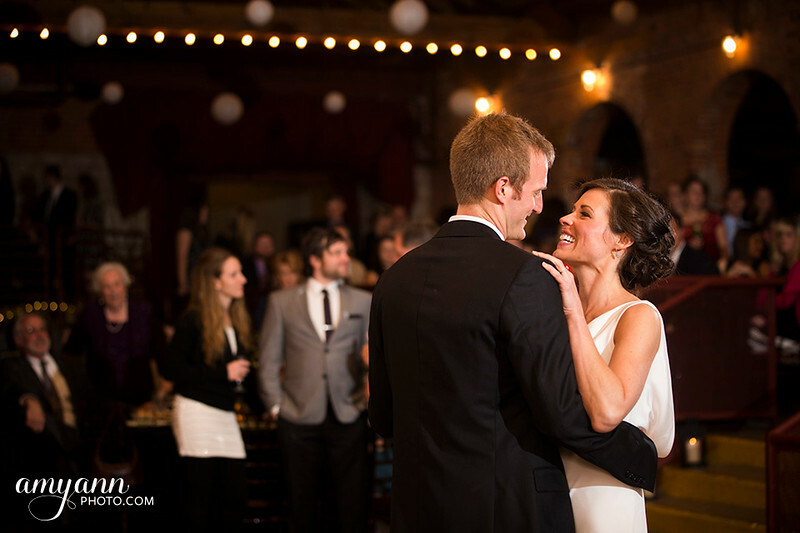 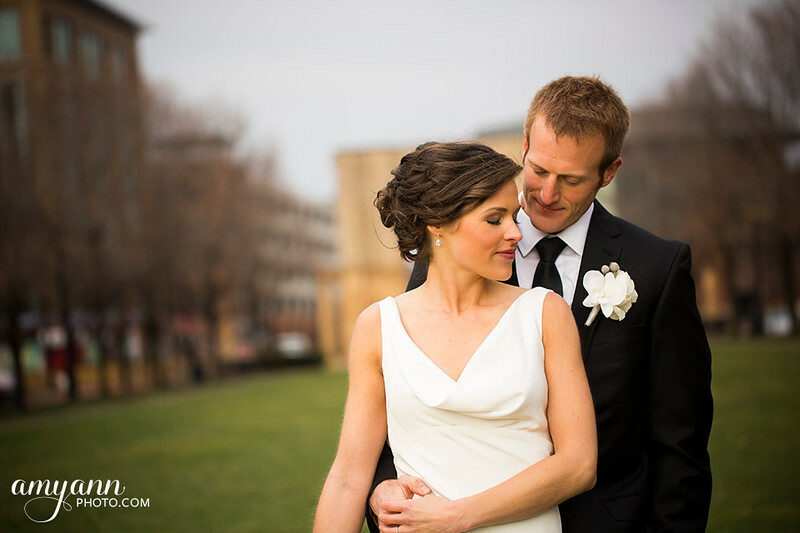 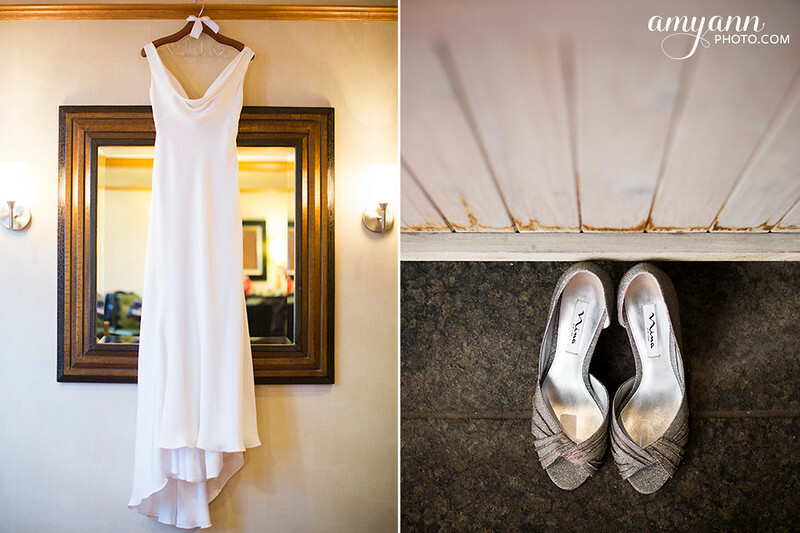 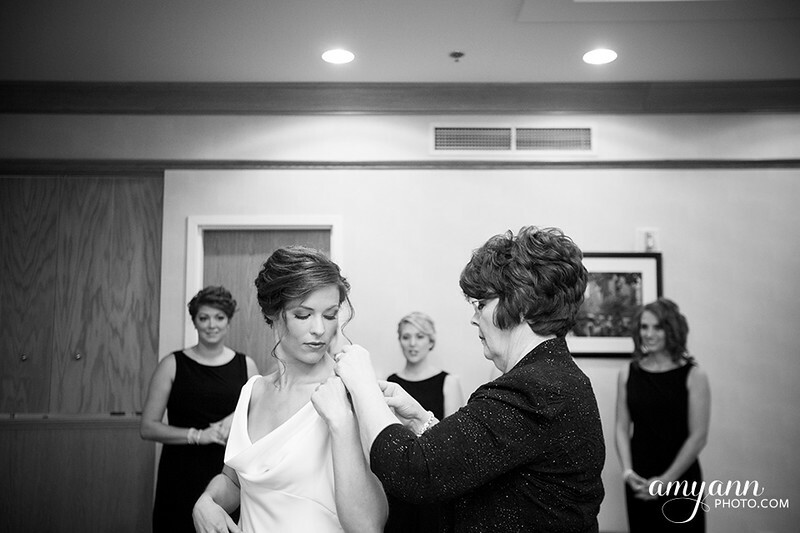 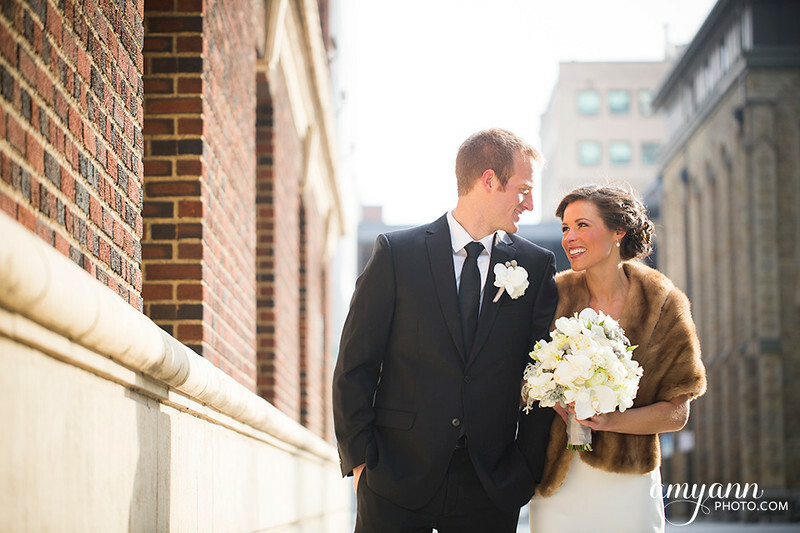 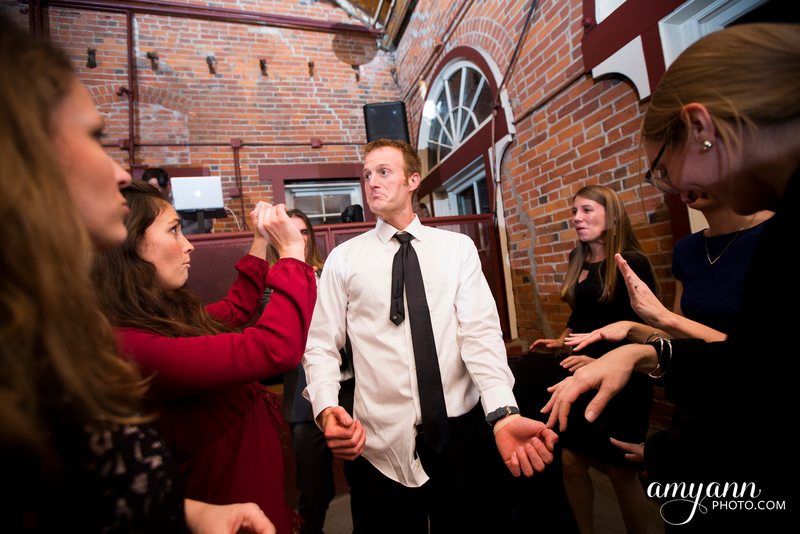 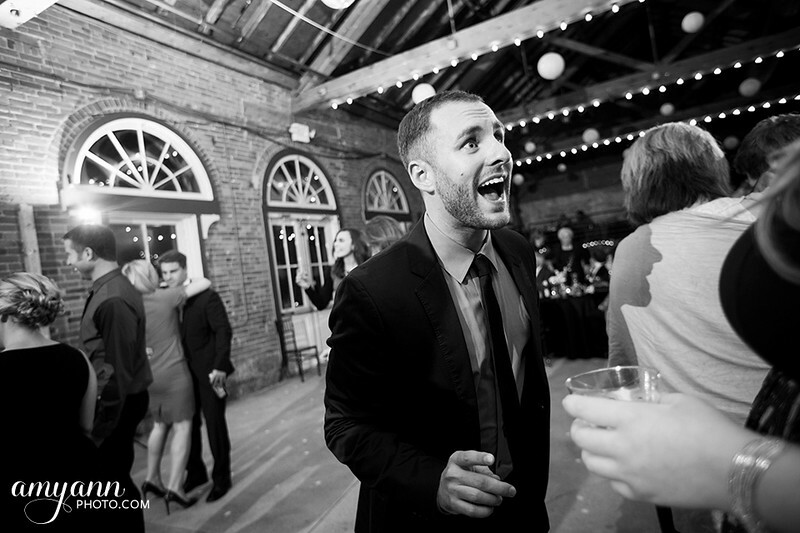 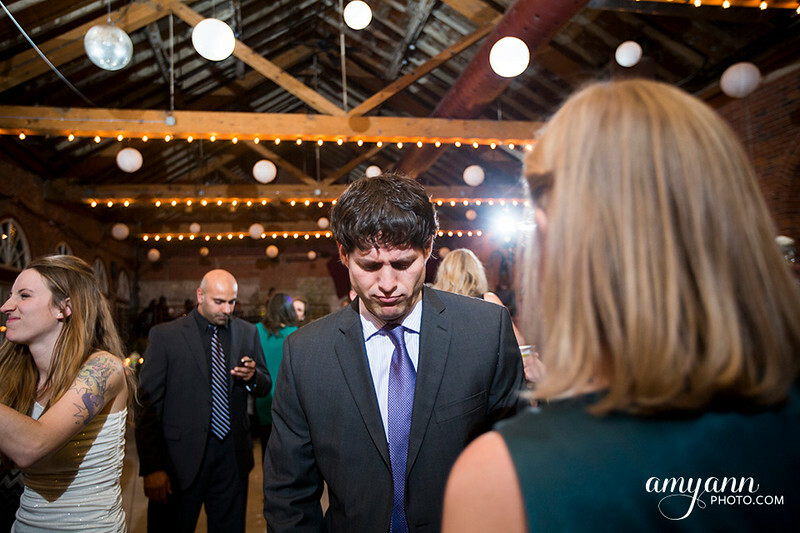 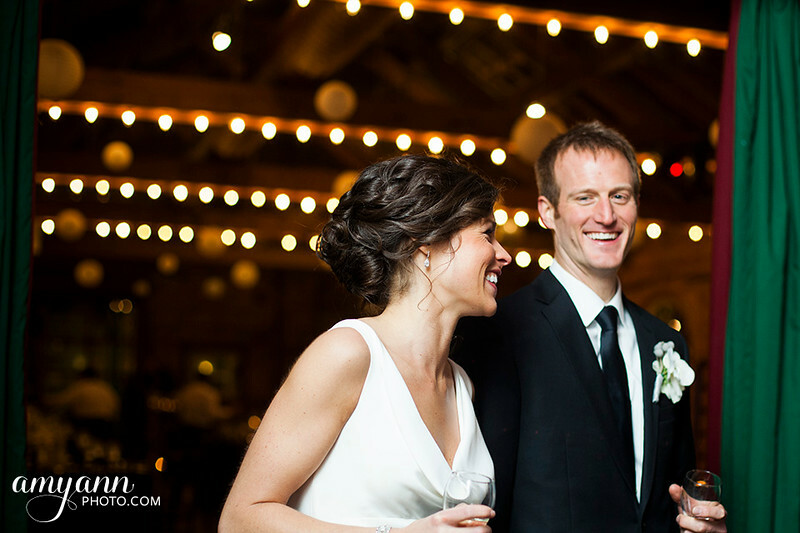 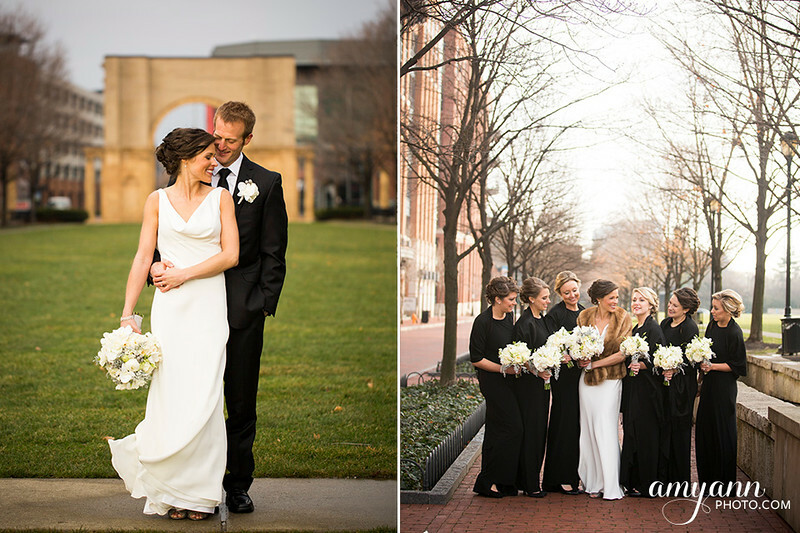 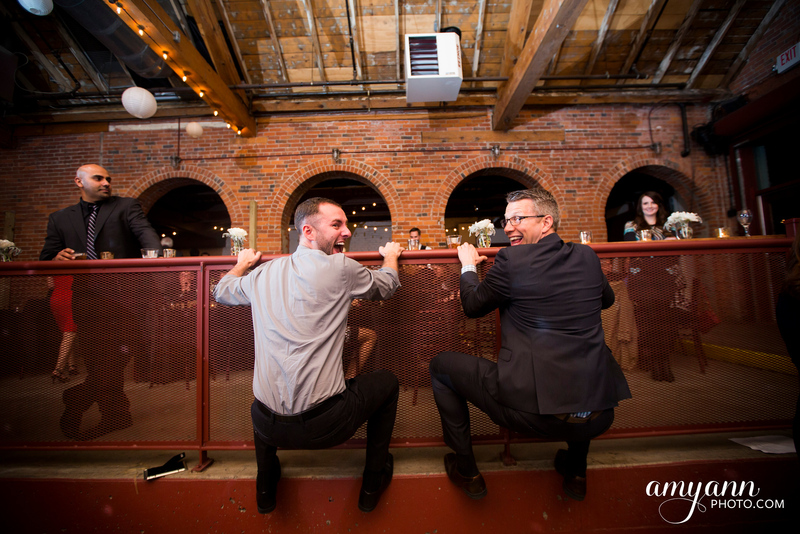 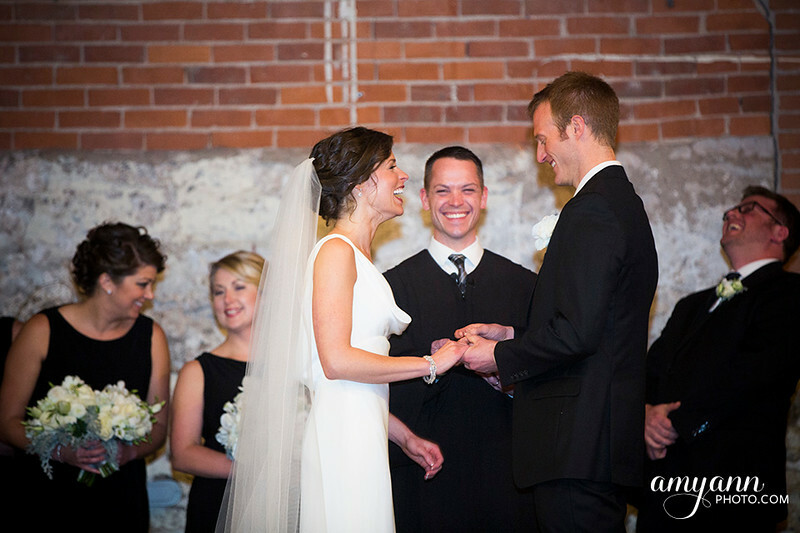 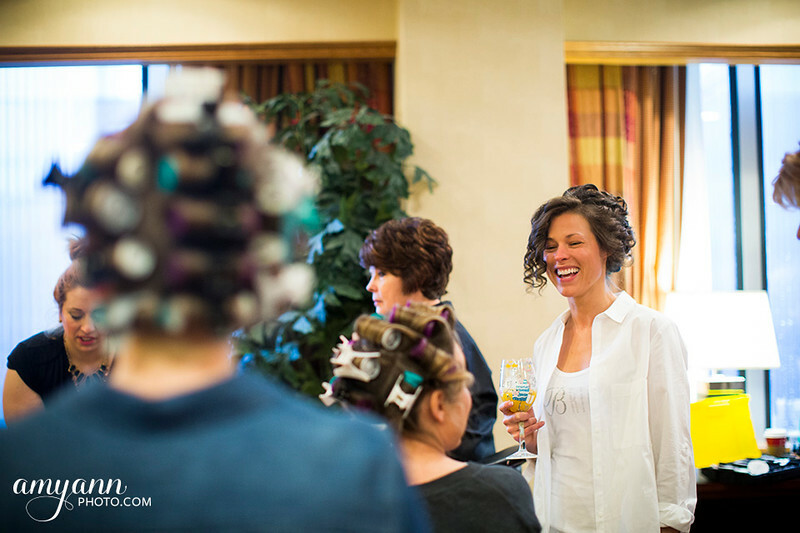 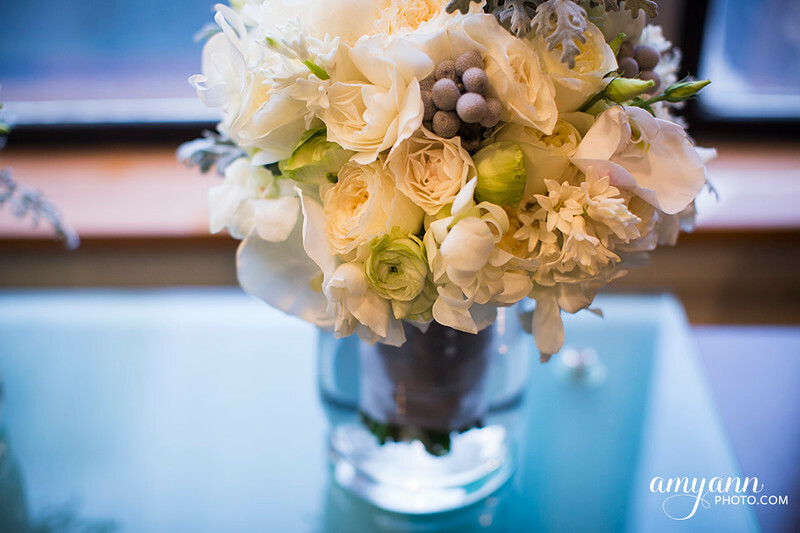 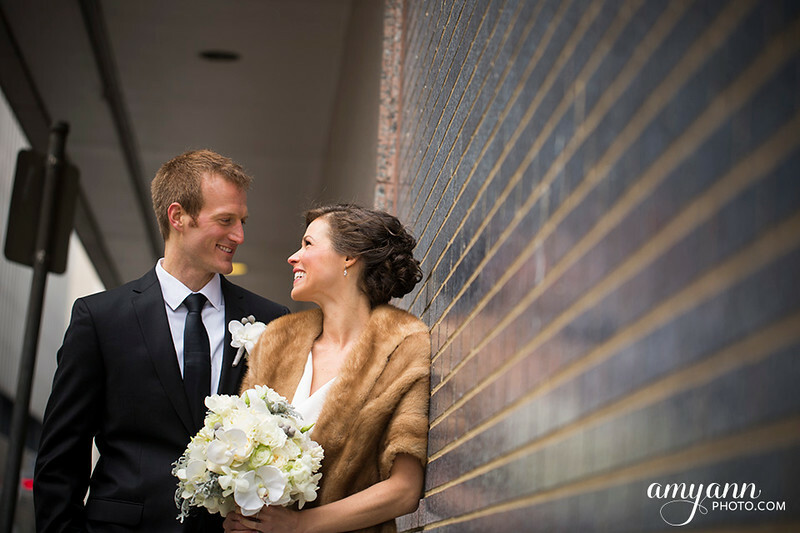 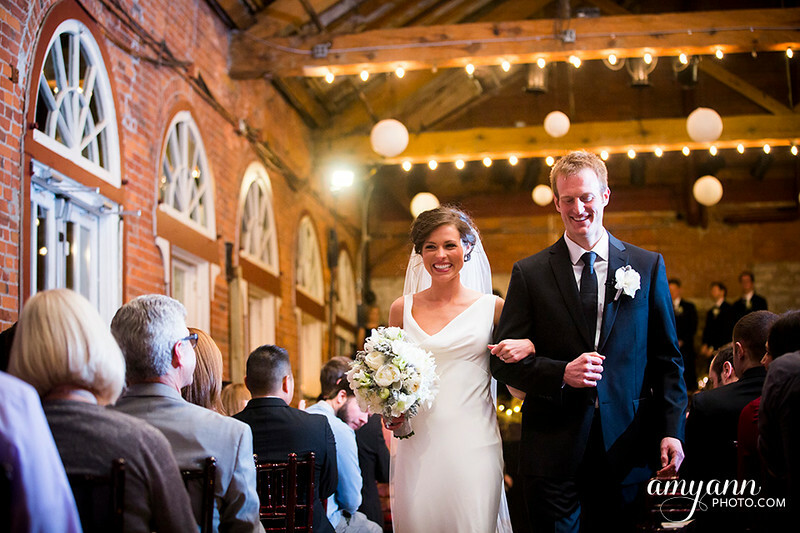 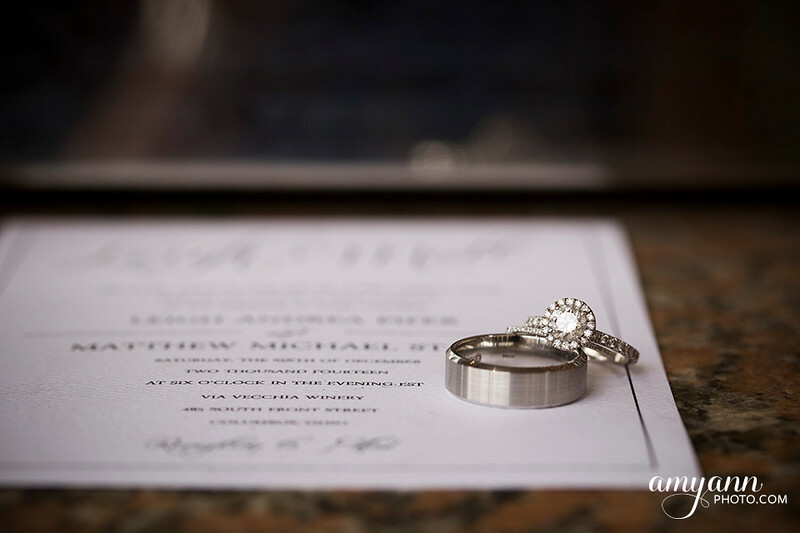 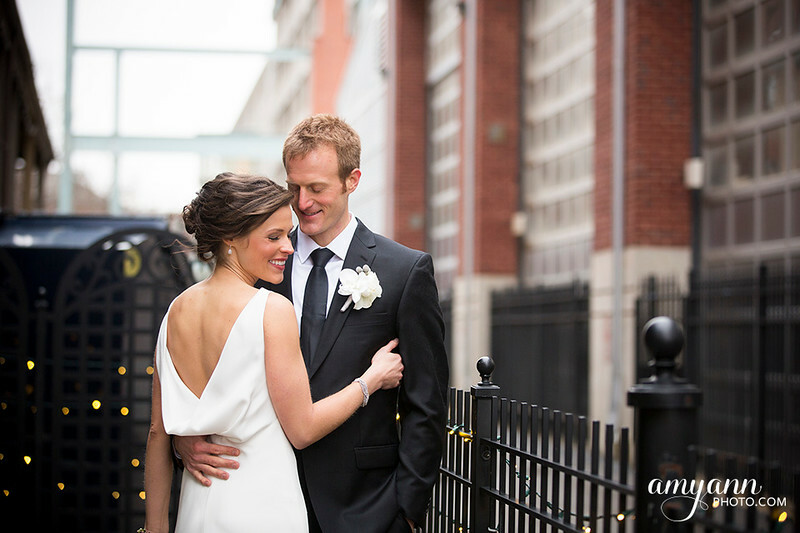 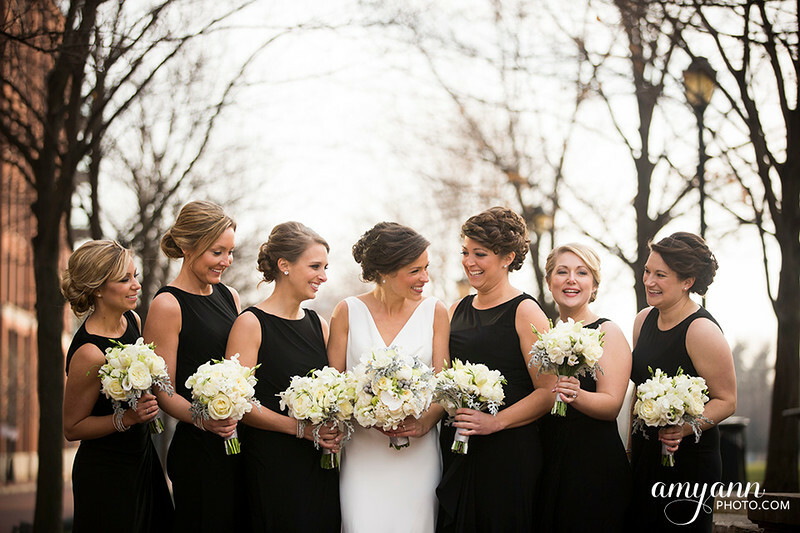 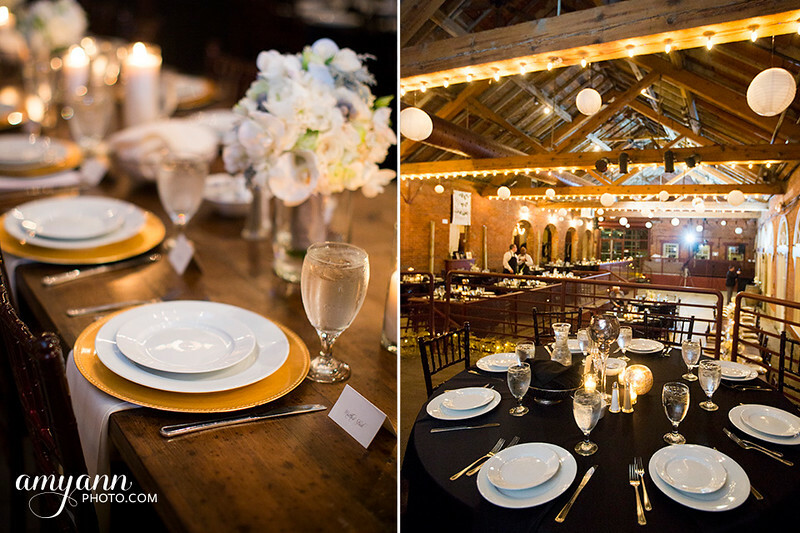 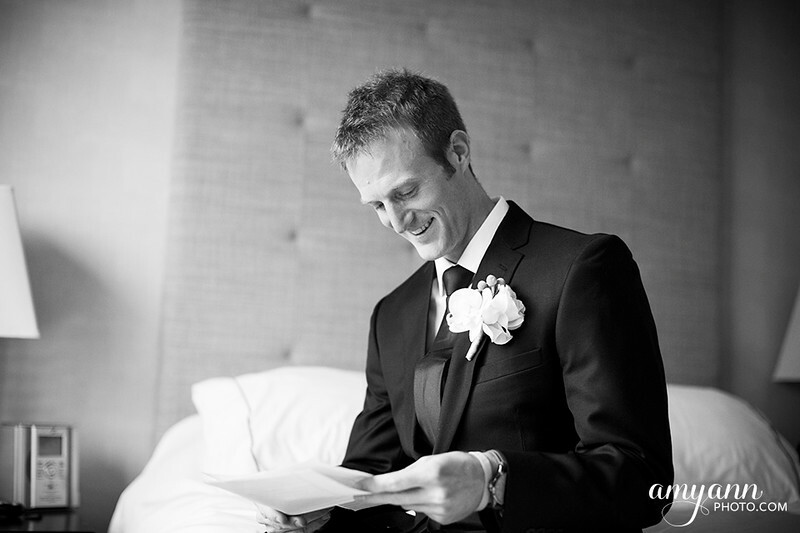 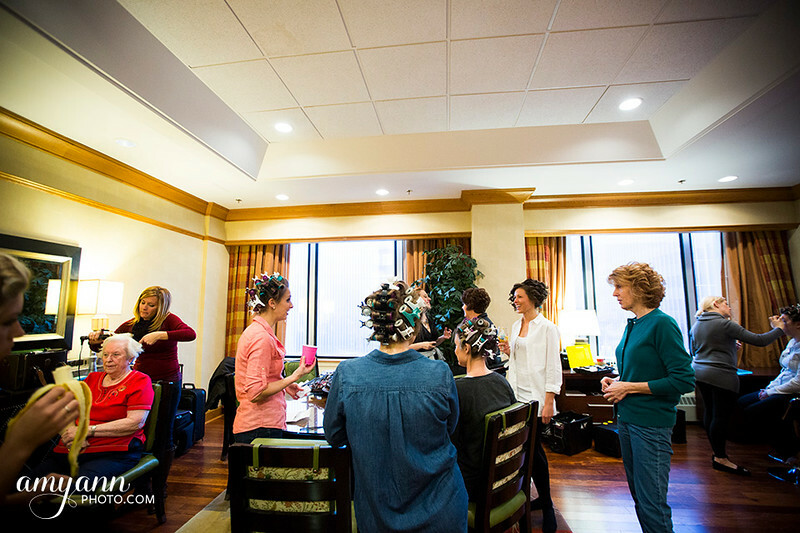 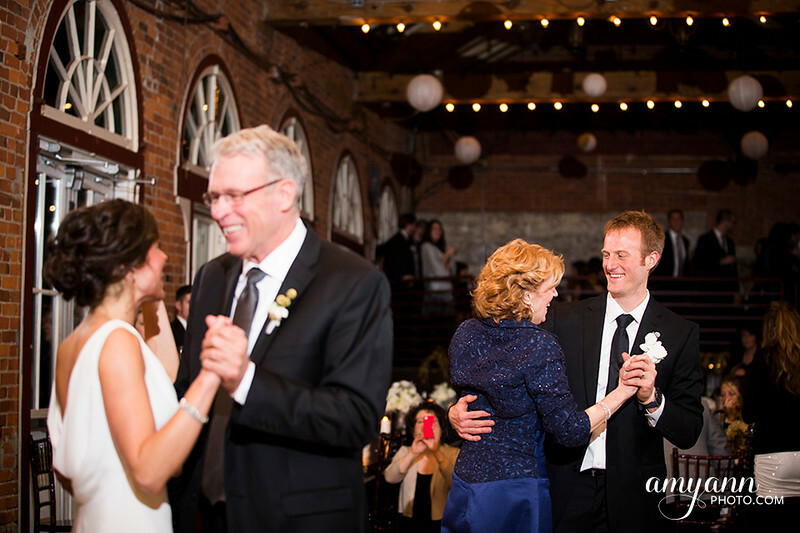 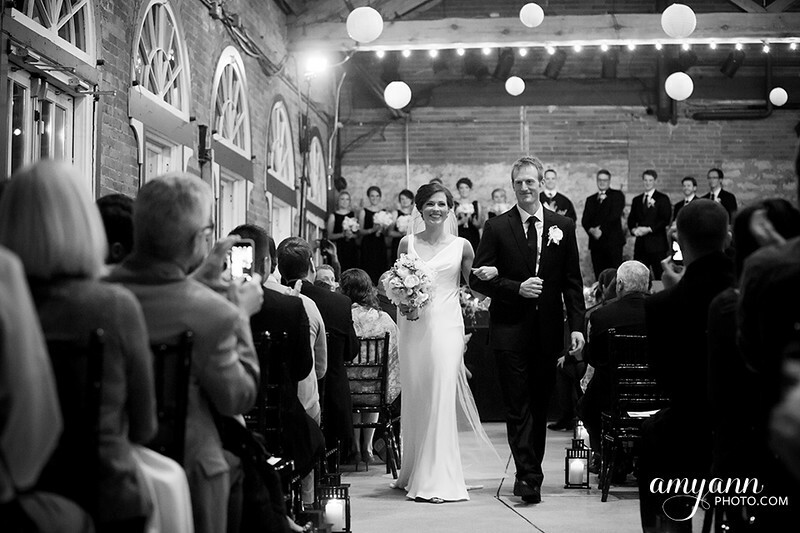 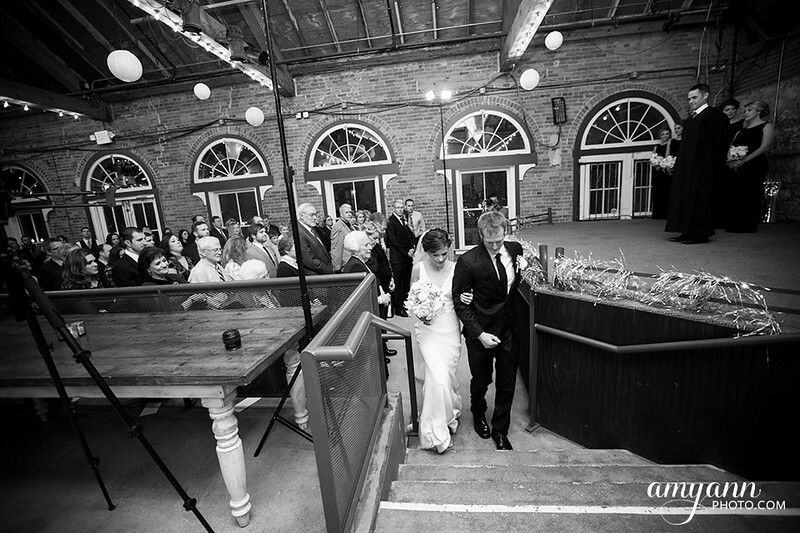 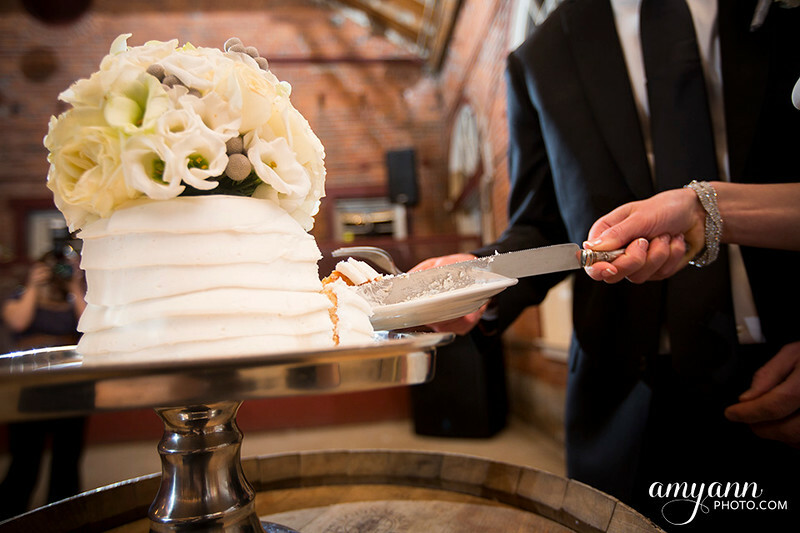 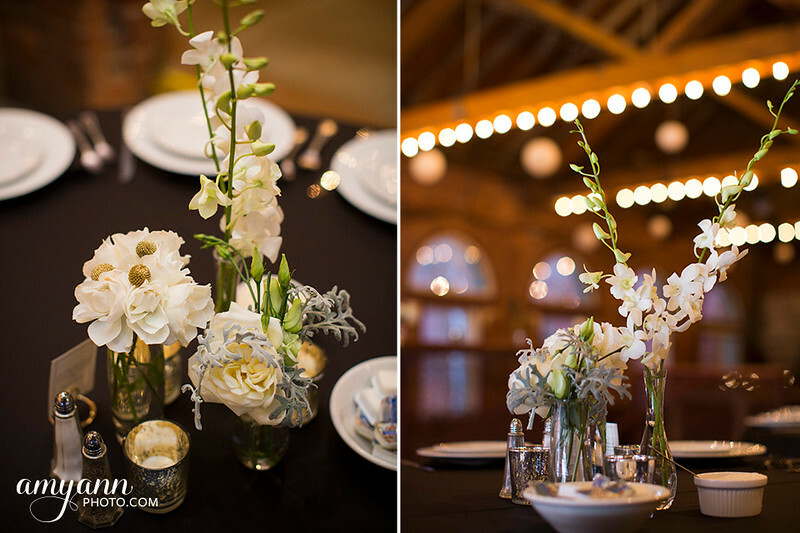 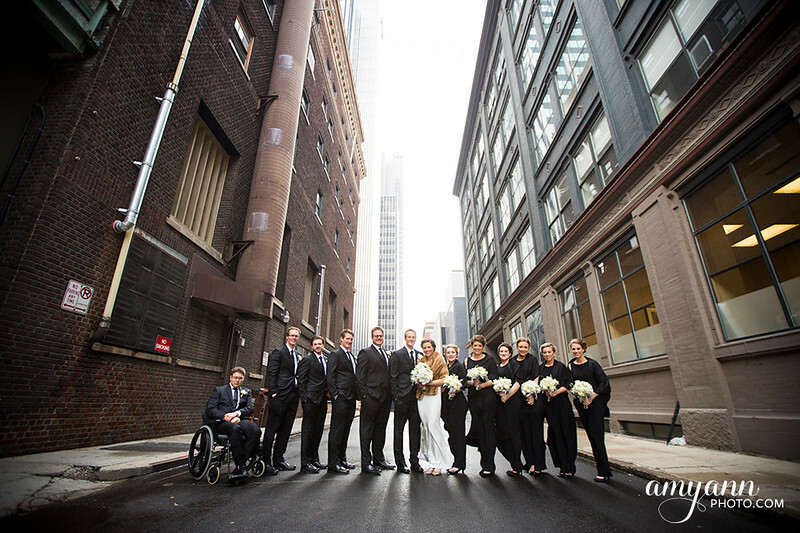 Leigh and Matt’s winter wedding at Via Vecchia was no exception. 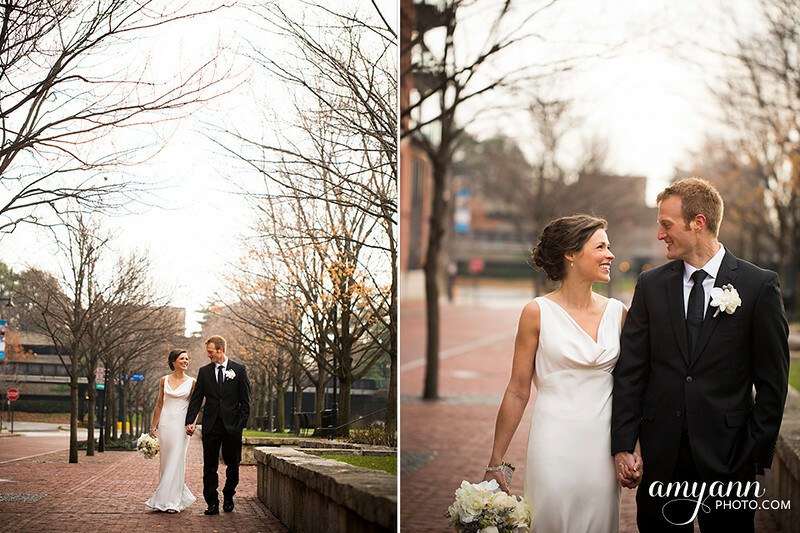 It was the first weekend of December, and though we narrowly escaped the rain, it was definitely cold and windy out. 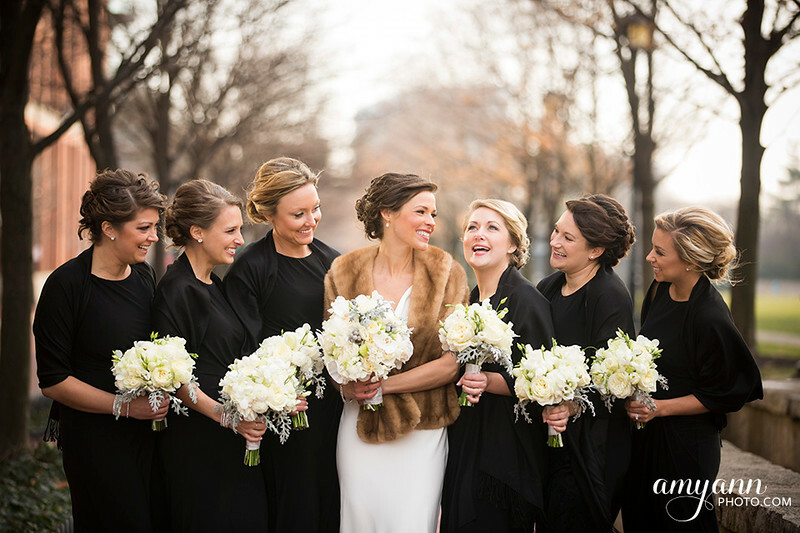 Luckily Leigh had her fur, her girls had their shawls, and we embraced the cold – and the beautiful light – for gorgeous outdoor pictures! 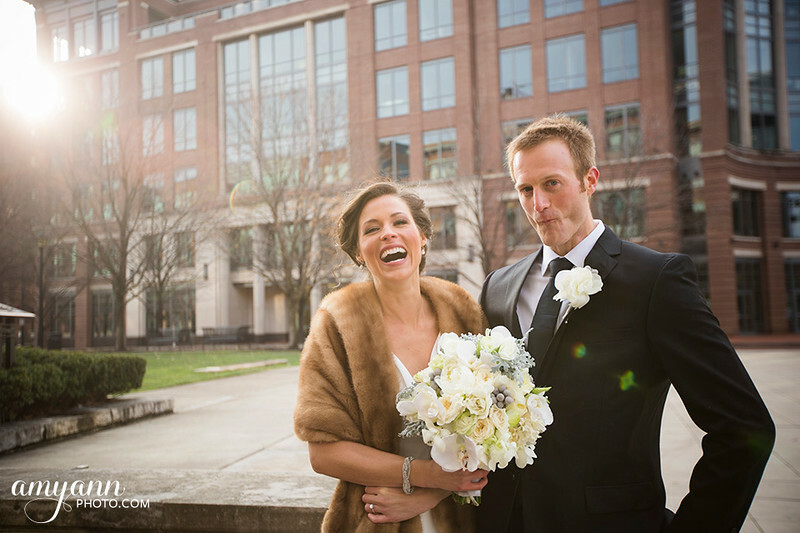 With the early sunset in December, Leigh and Matt opted to see each other beforehand, to take advantage of daylight for portraits. 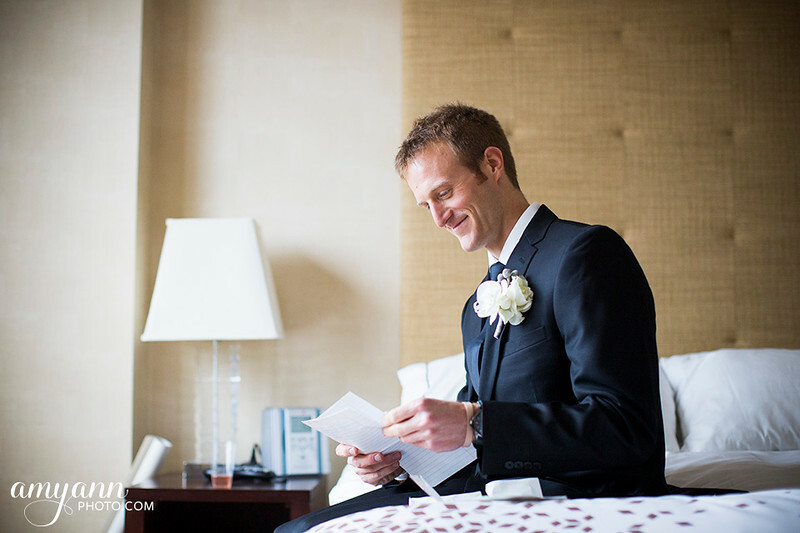 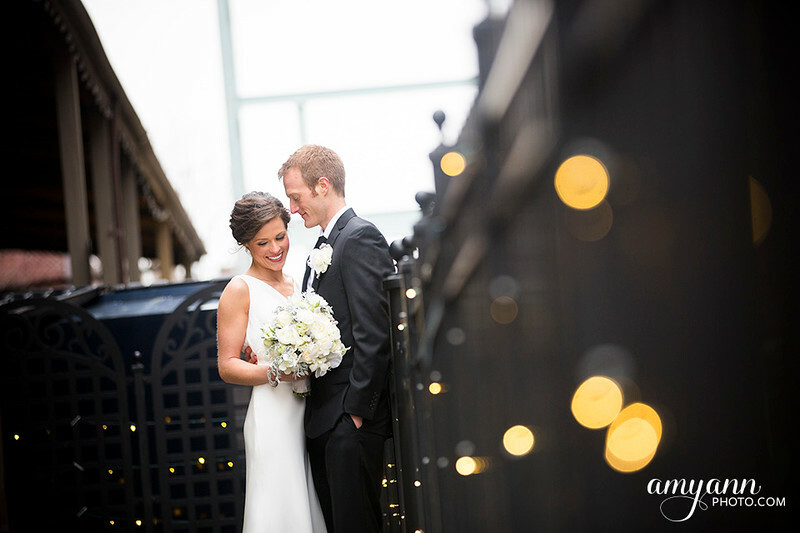 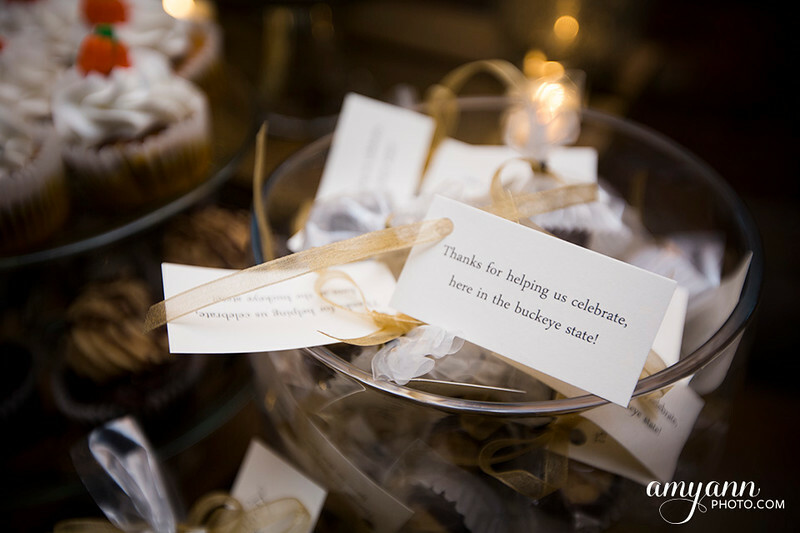 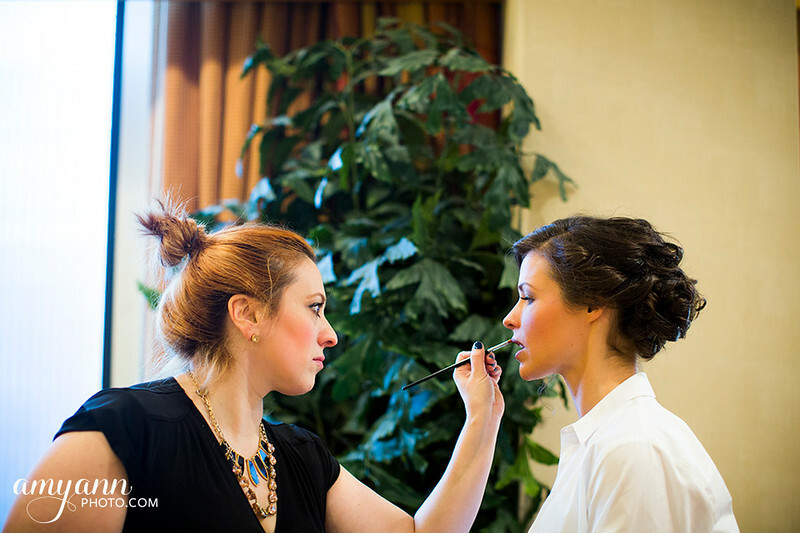 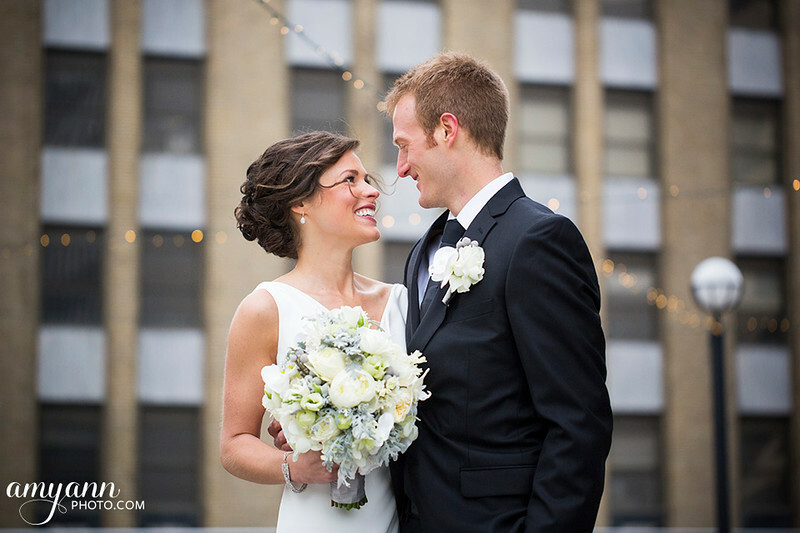 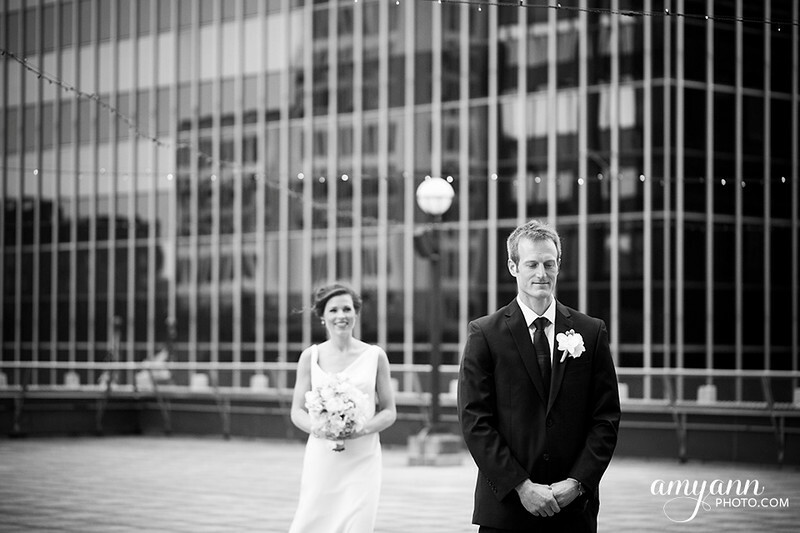 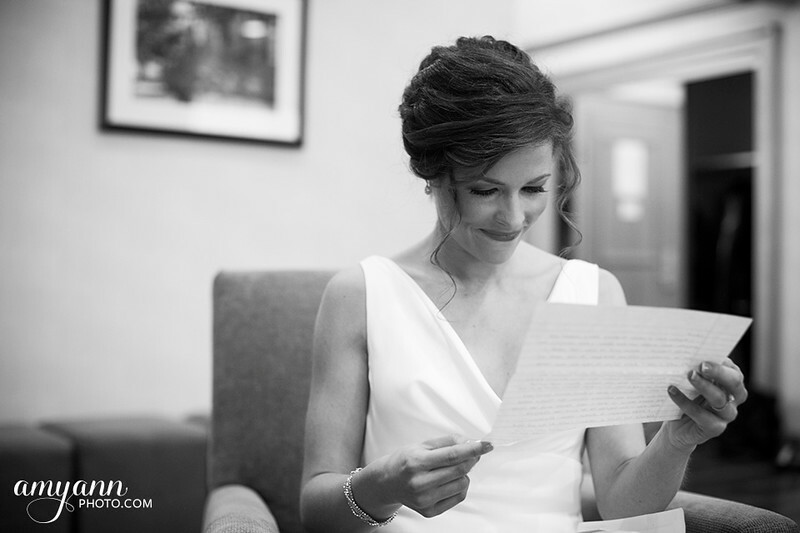 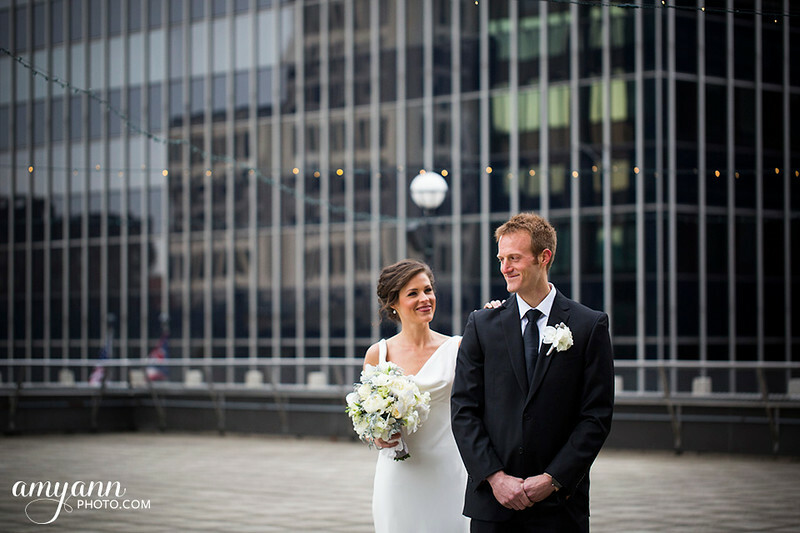 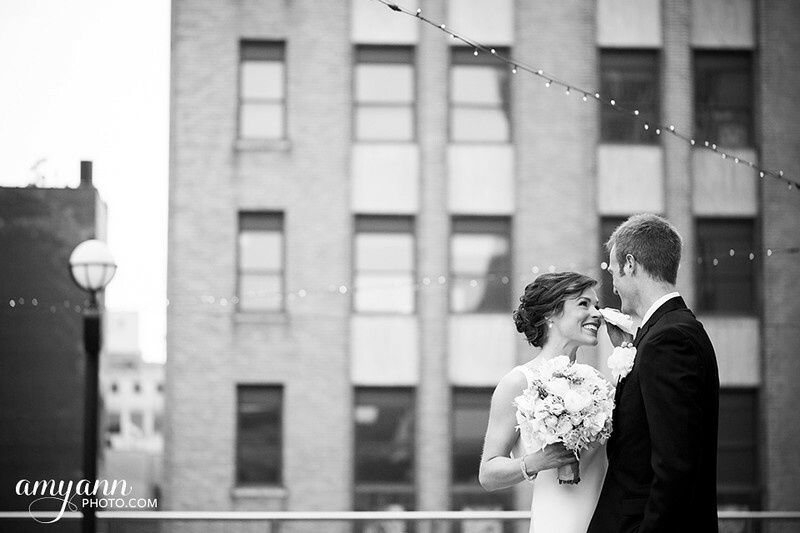 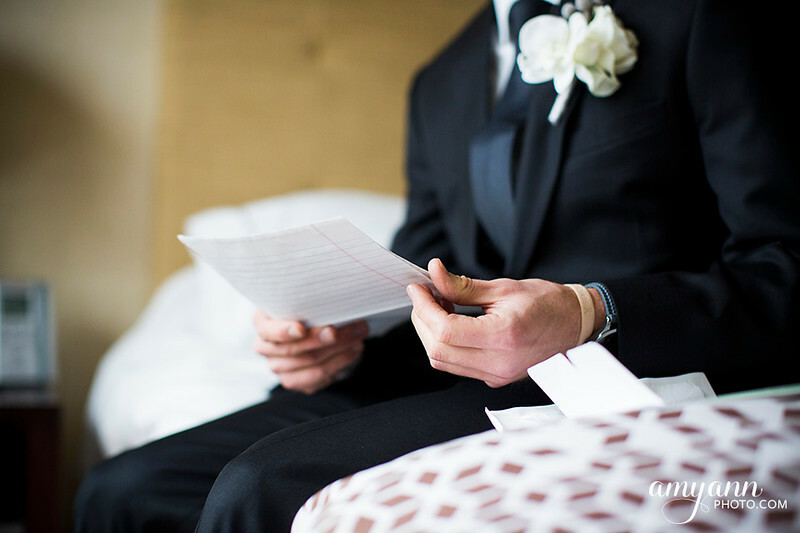 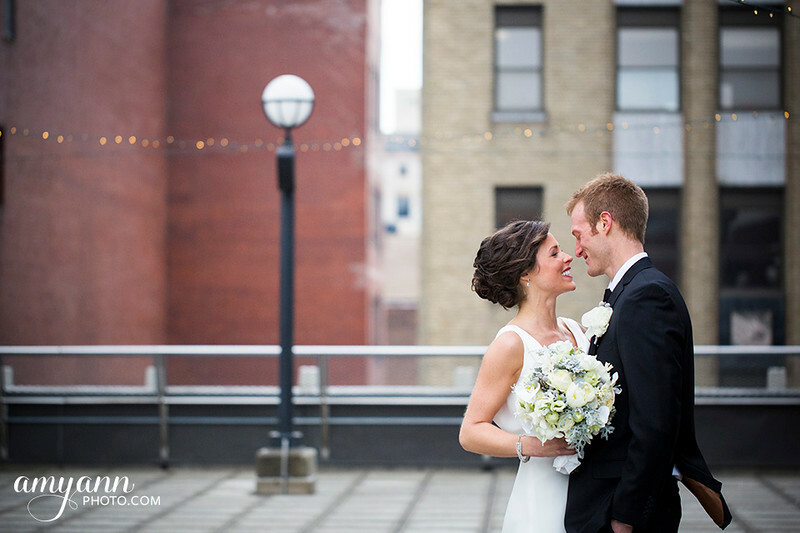 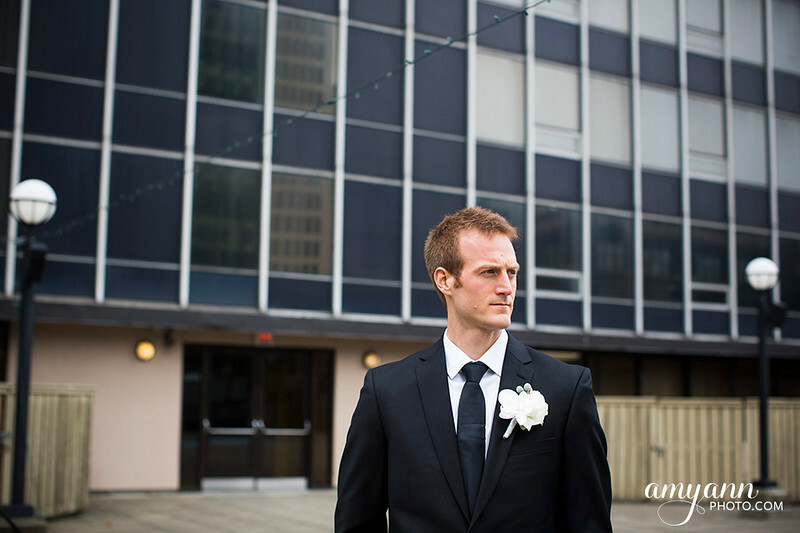 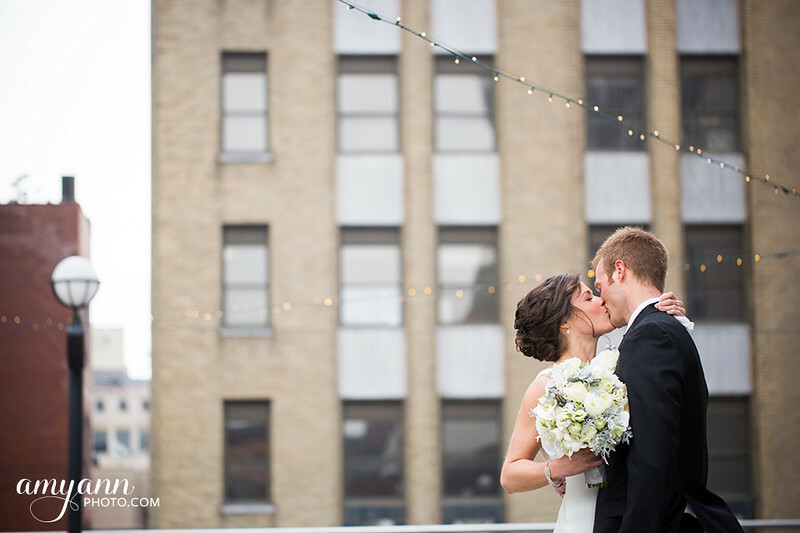 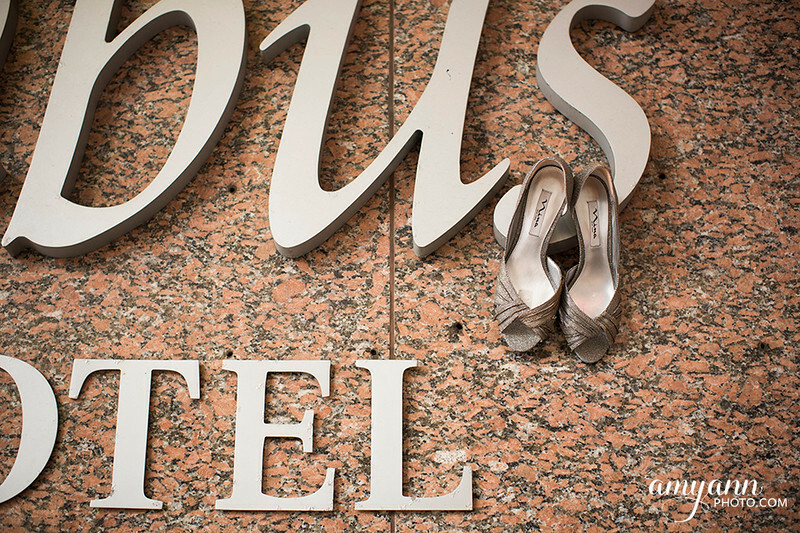 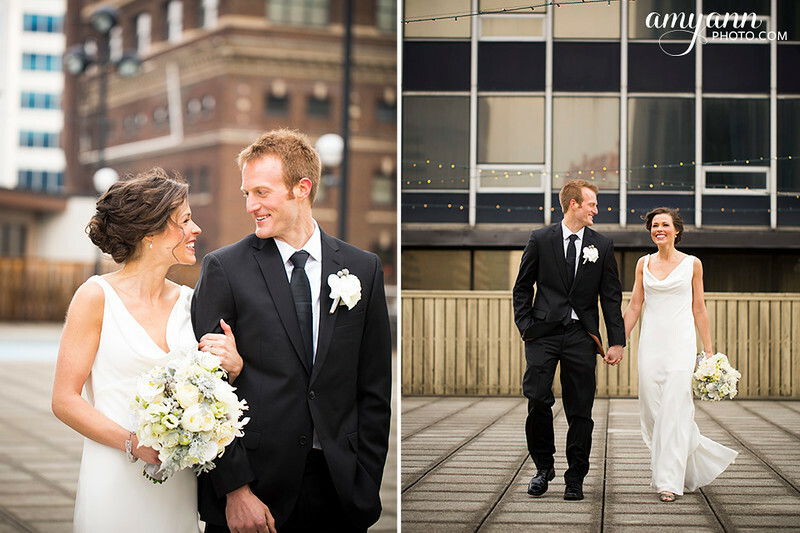 After getting dressed and exchanging letters, I staged their first look on the rooftop of the Renaissance Columbus Hotel. 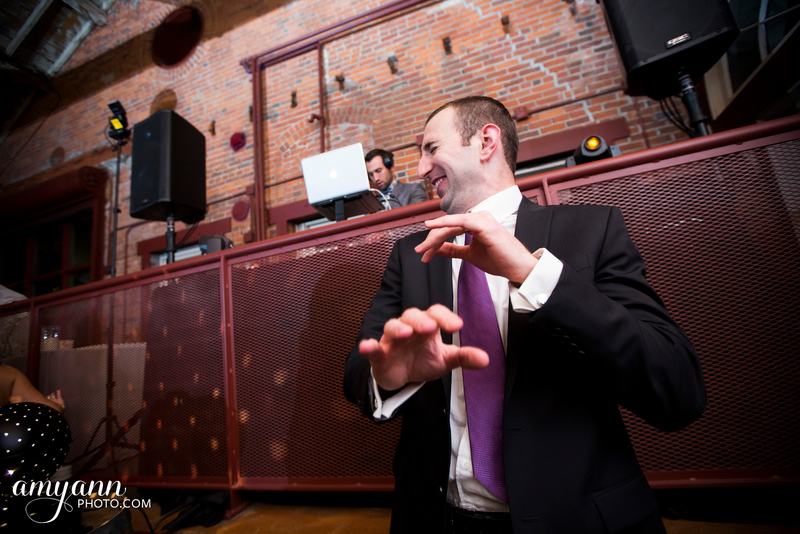 Nathan from Prodigy Video was also on hand to capture the magic! 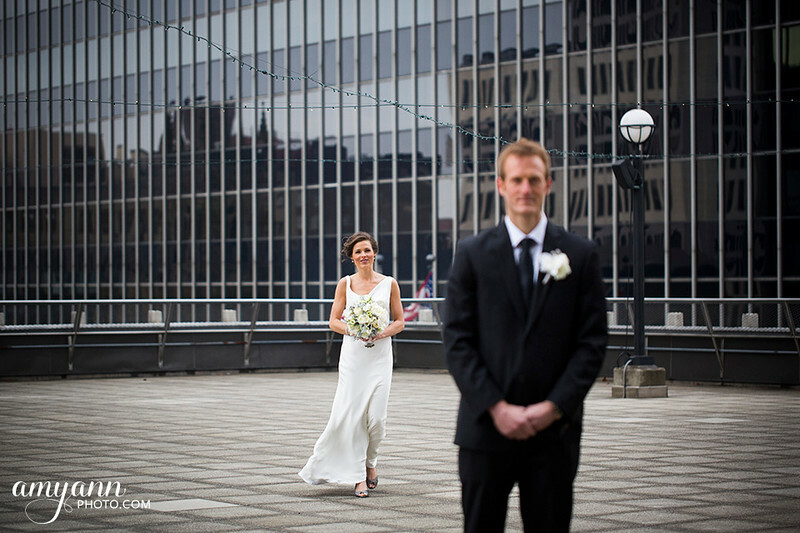 As you can imagine, we had the rooftop all to ourselves in this winter day. 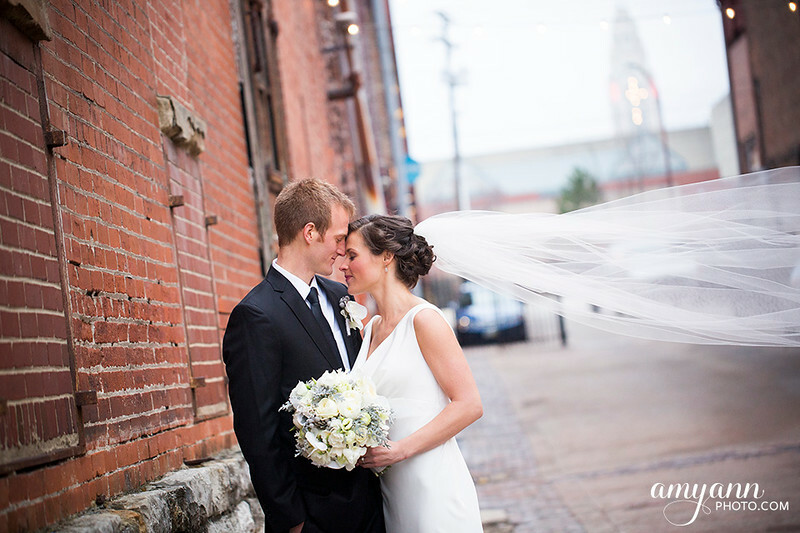 From there, we explored the nearby alleys for wedding party portraits, jumped in the bus and headed to Arch Park for more! 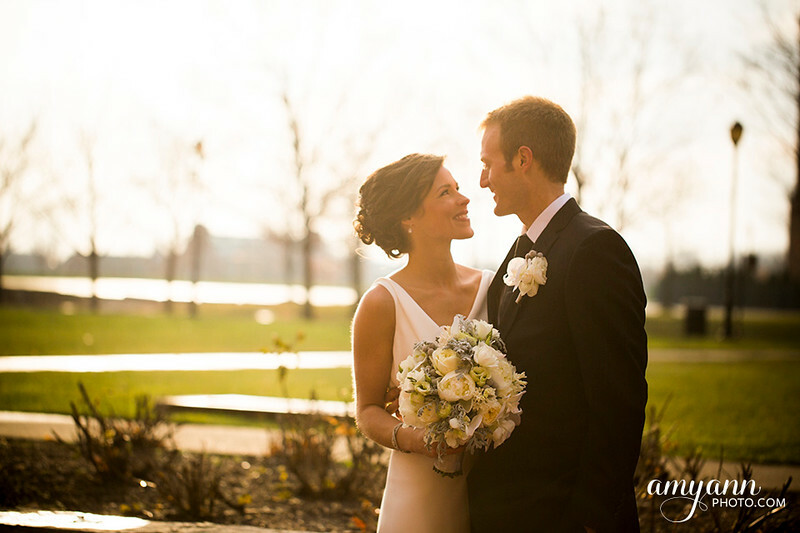 That’s when the light came out and made for some gorgeous portraits. 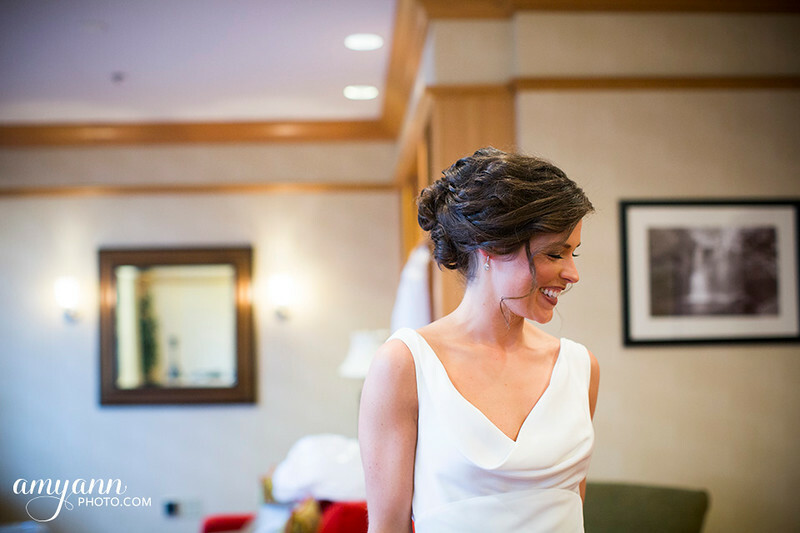 I loved Leigh’s classic look, complimented by fabulous flowers by Madison House Designs, hair by Shannon Goode and makeup by State of Face Makeup Artistry! 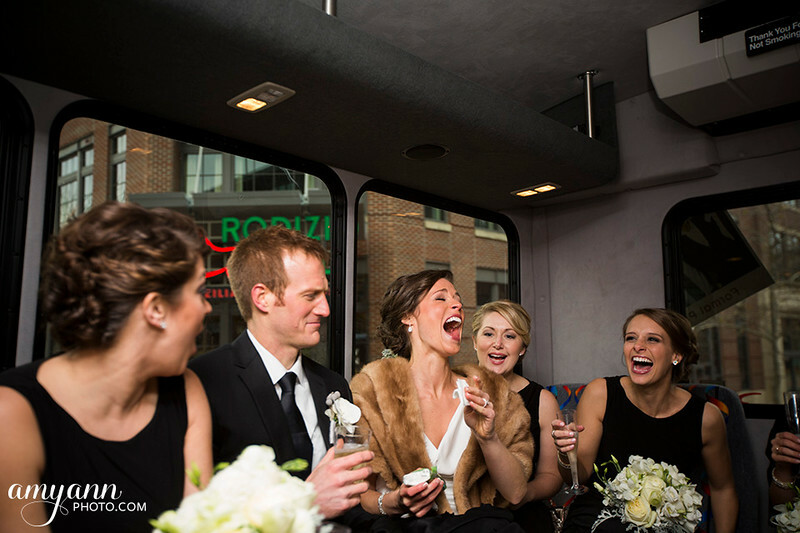 When the wind finally got the best of all of us, we jumped back into the bus and headed to our final destination, Via Vecchia. 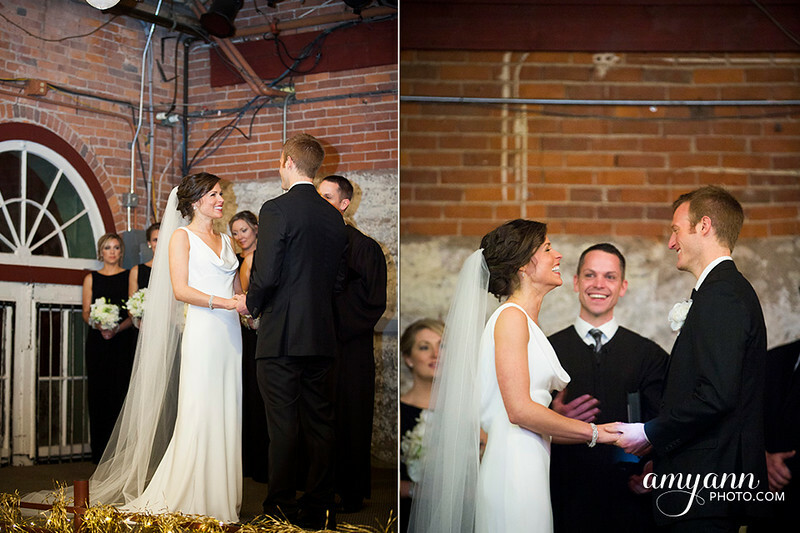 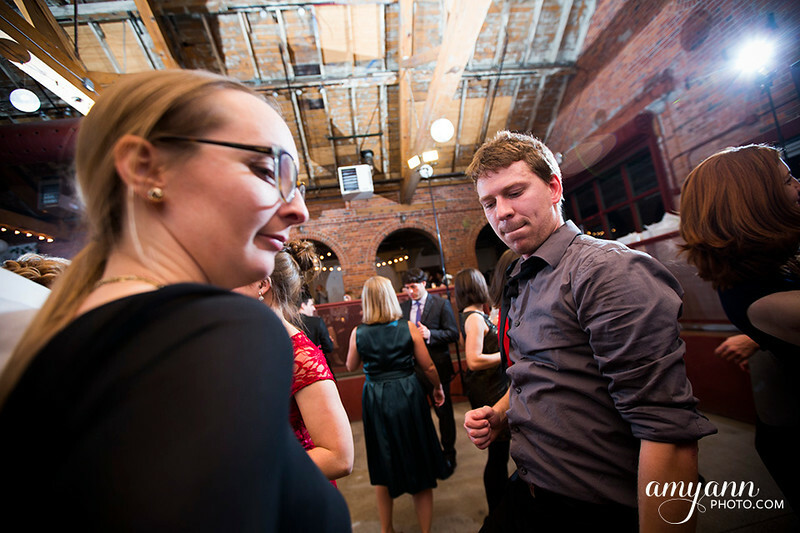 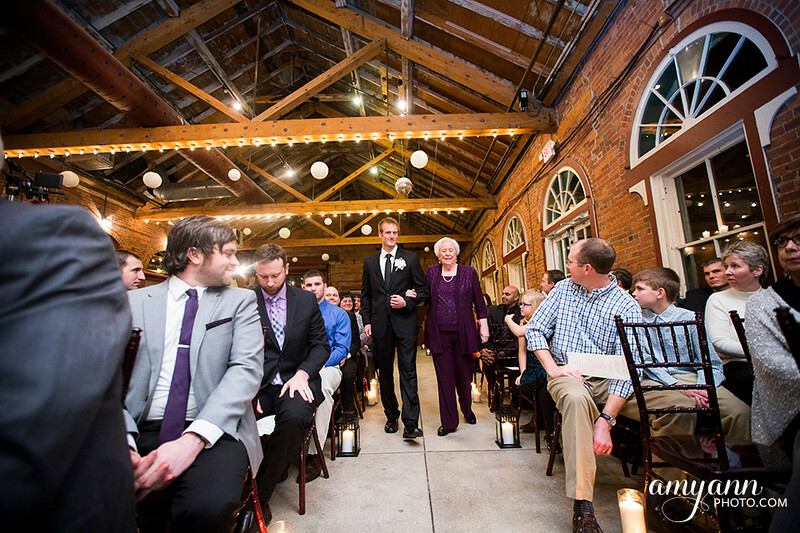 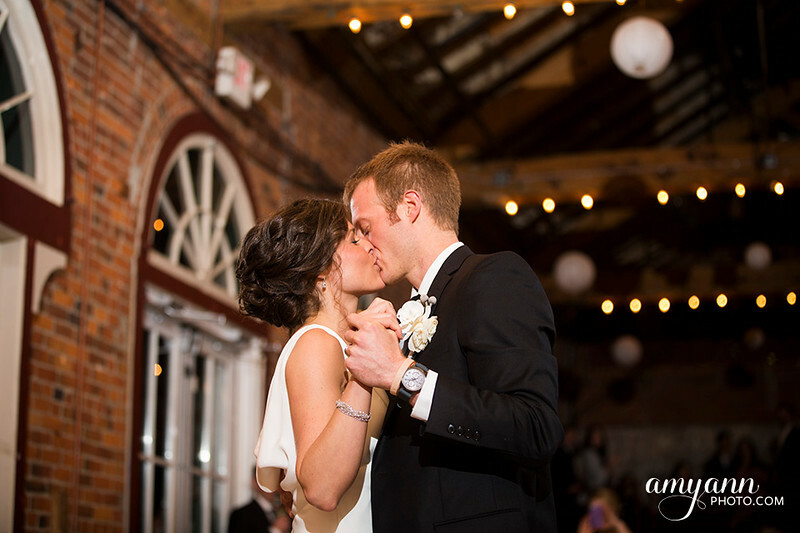 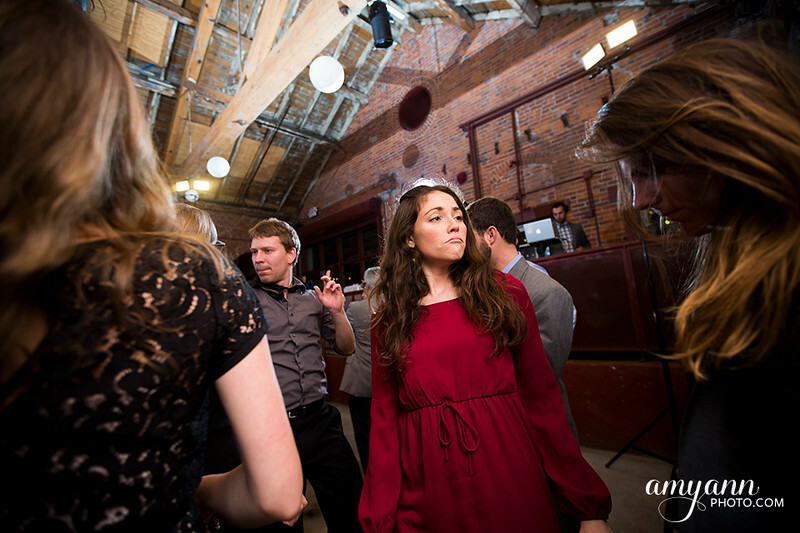 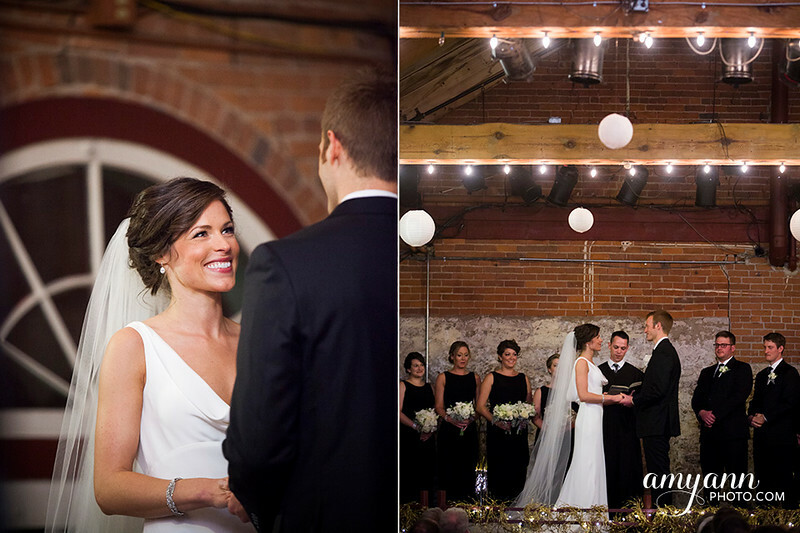 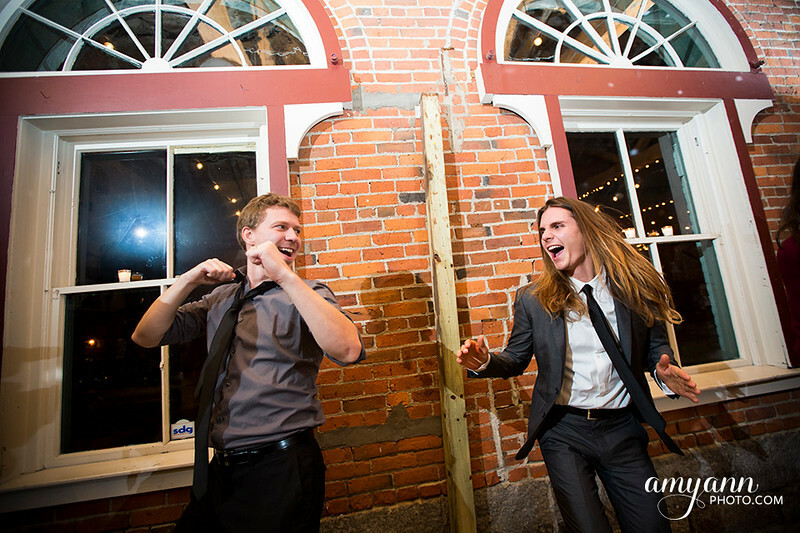 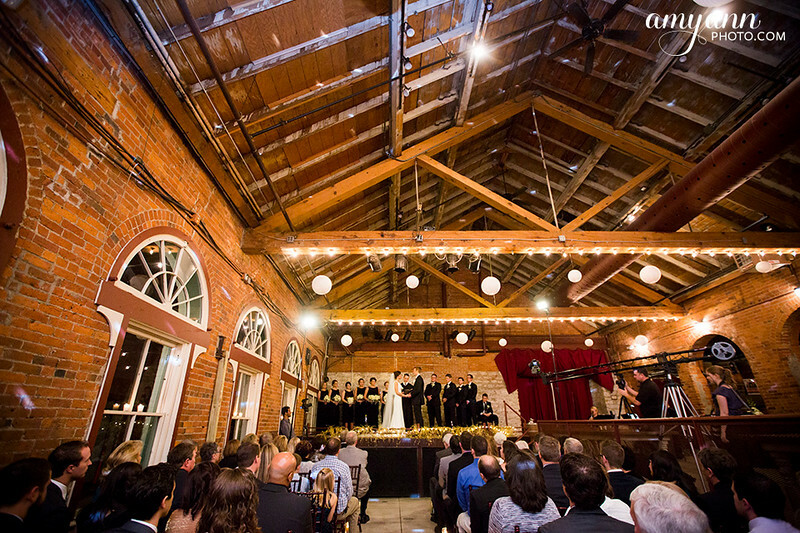 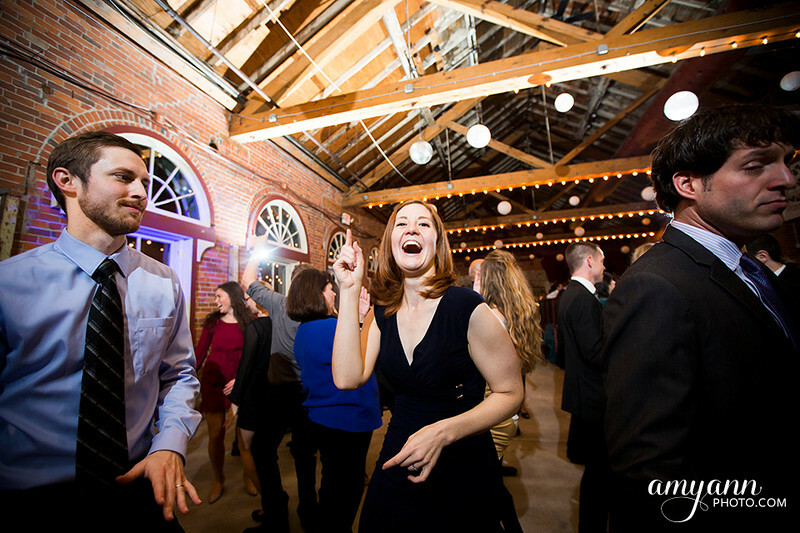 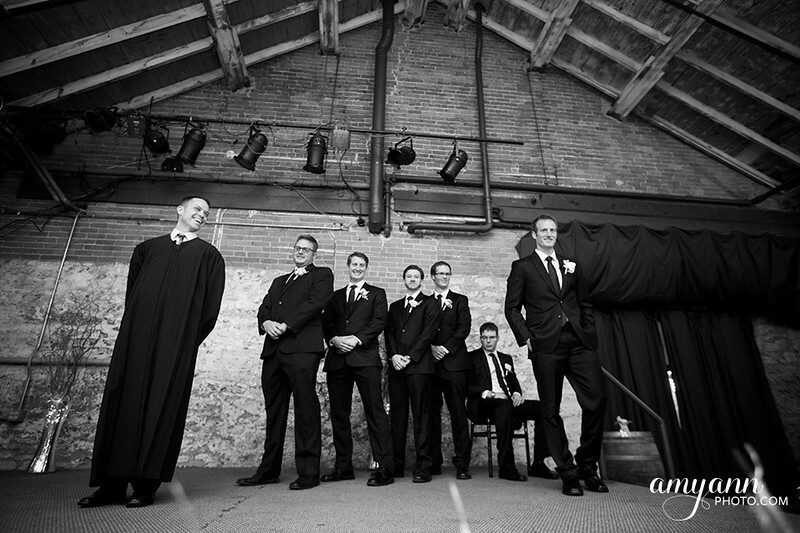 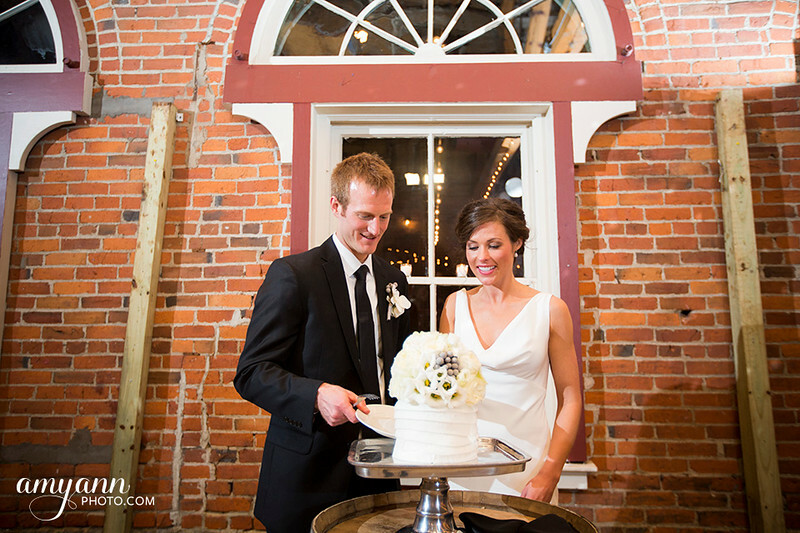 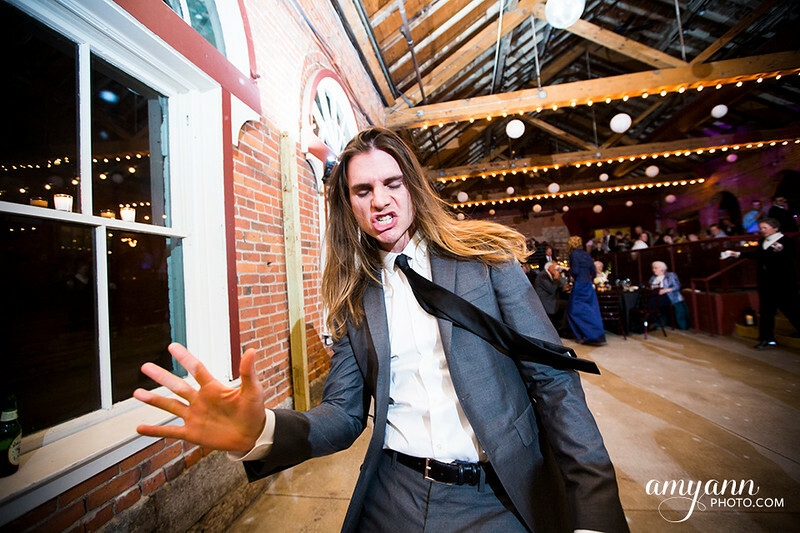 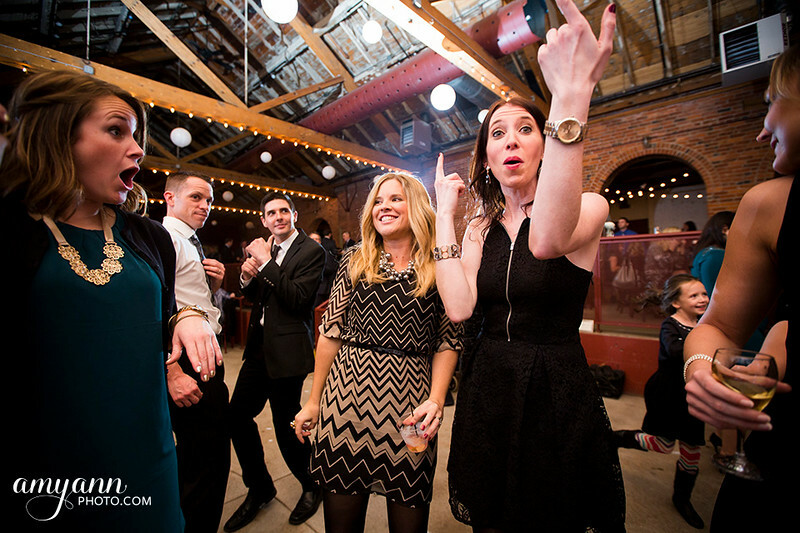 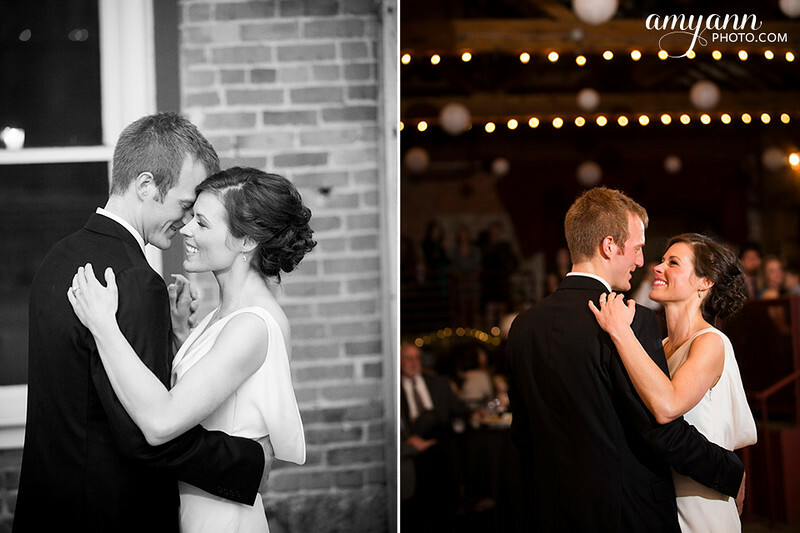 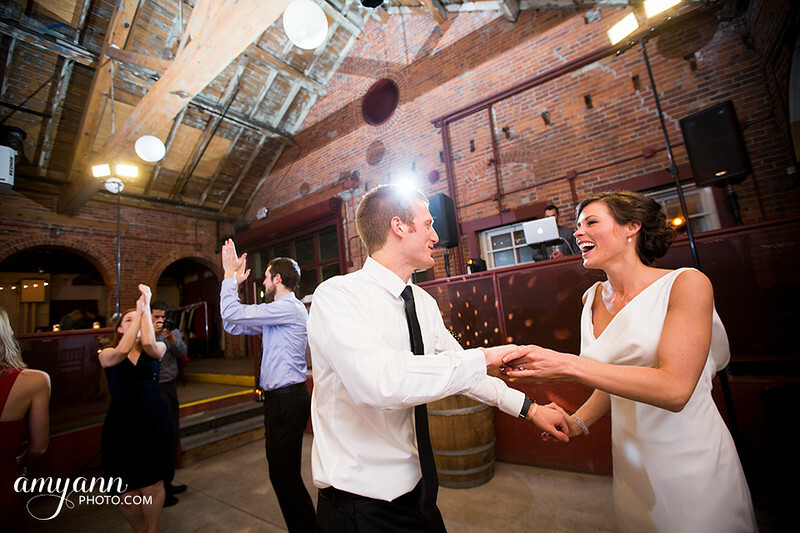 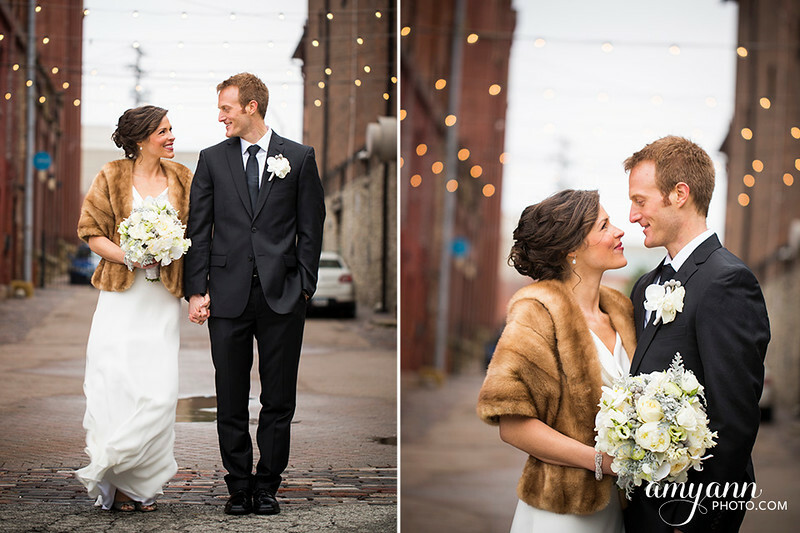 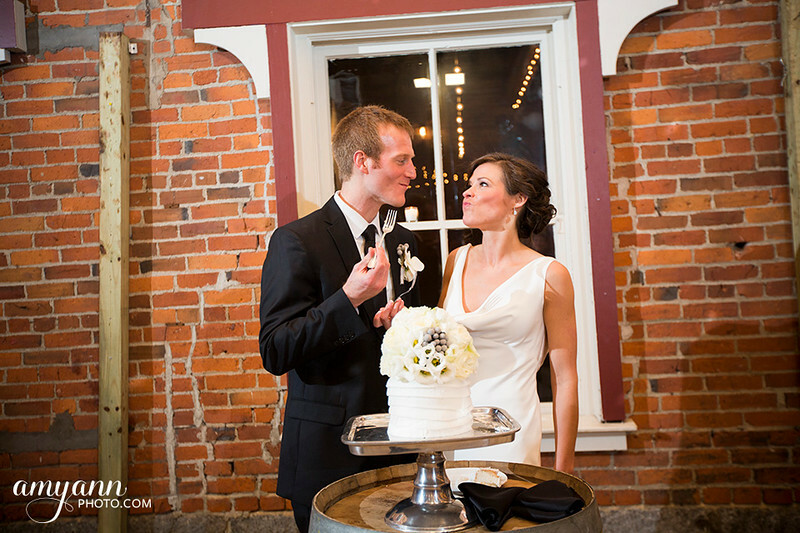 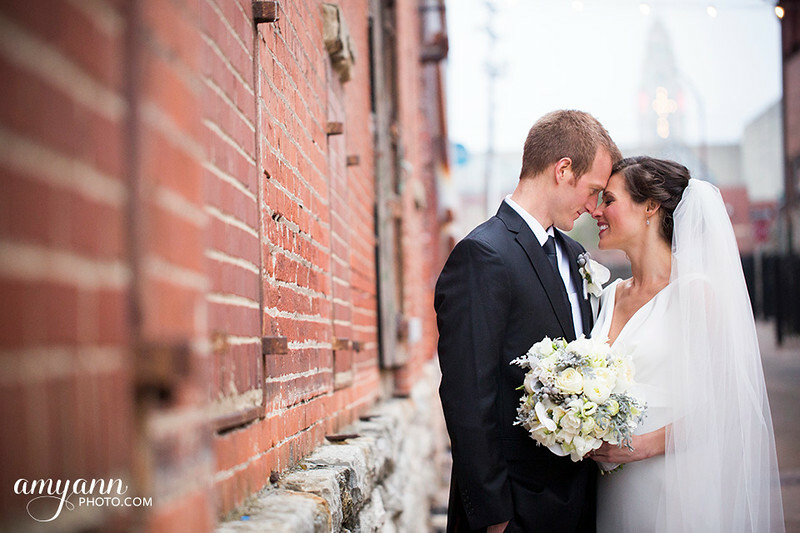 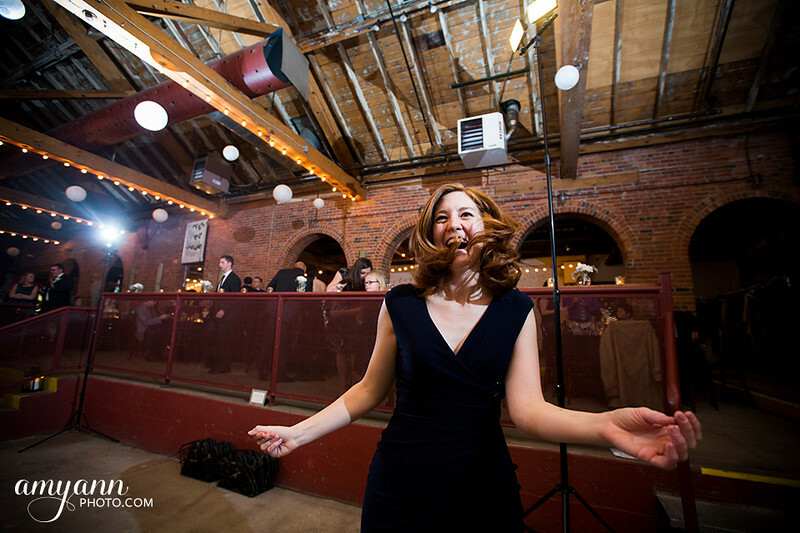 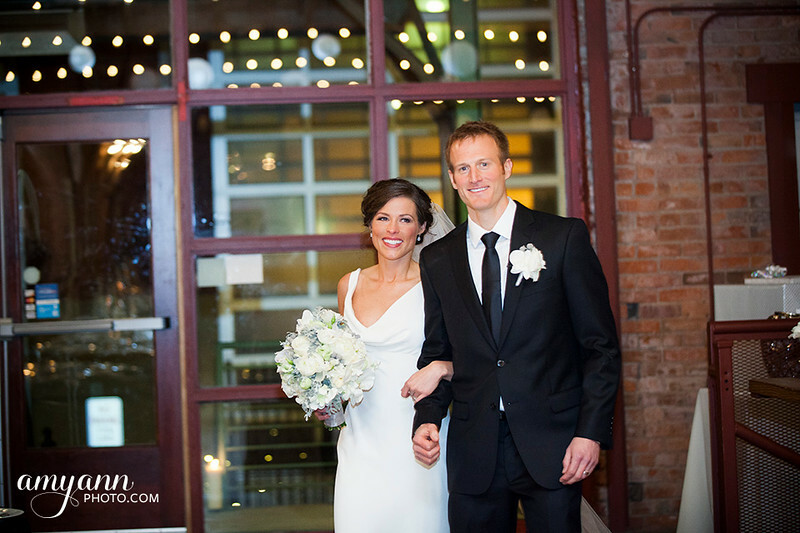 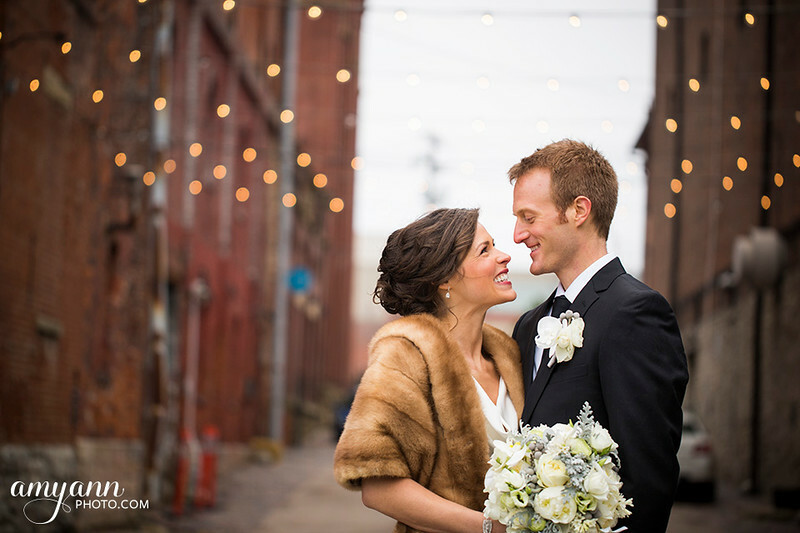 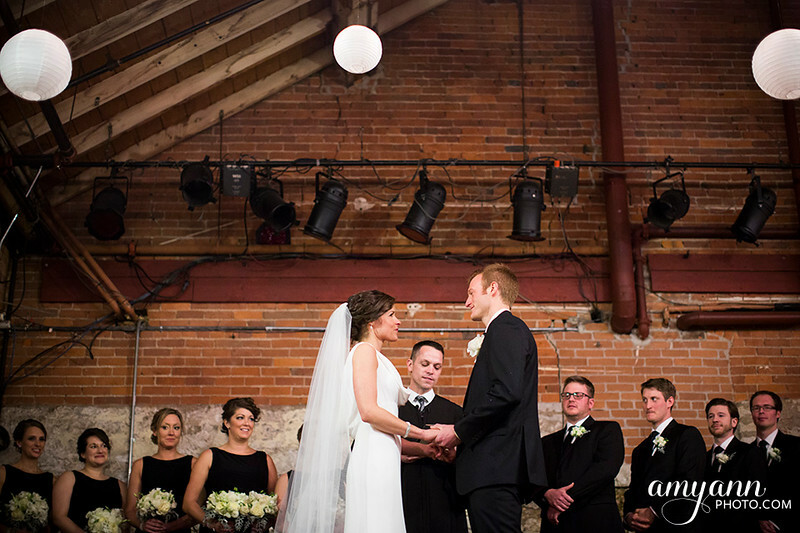 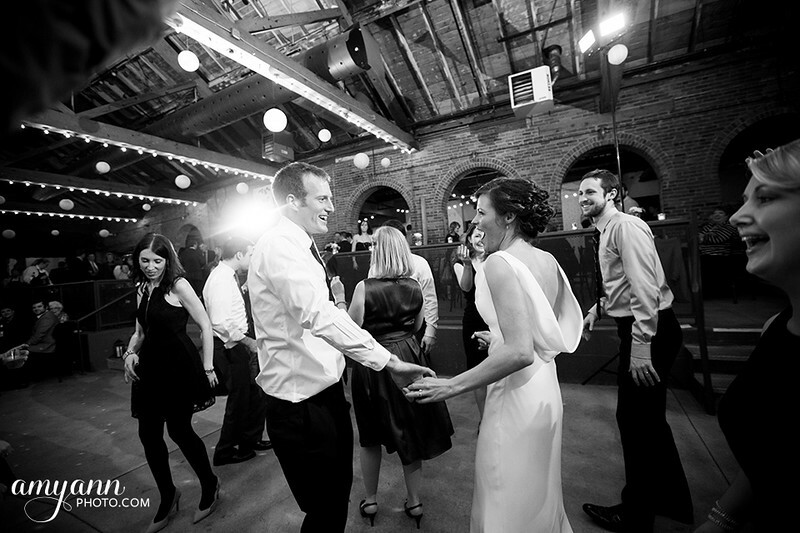 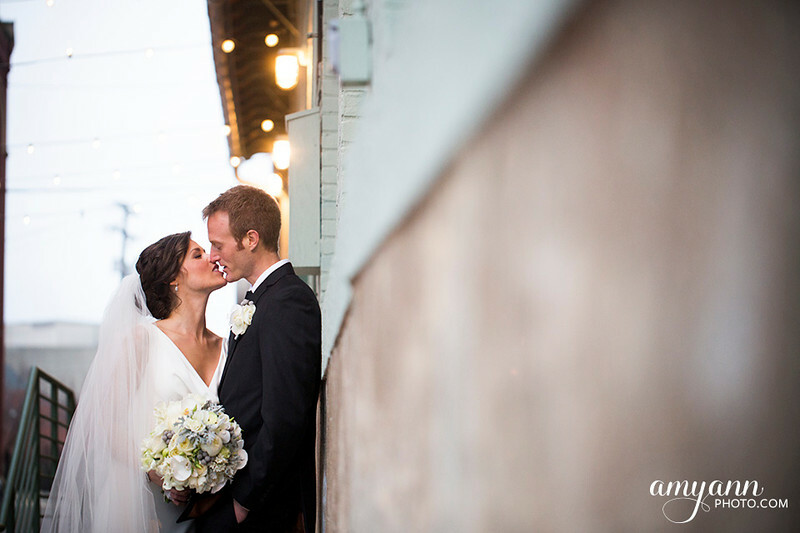 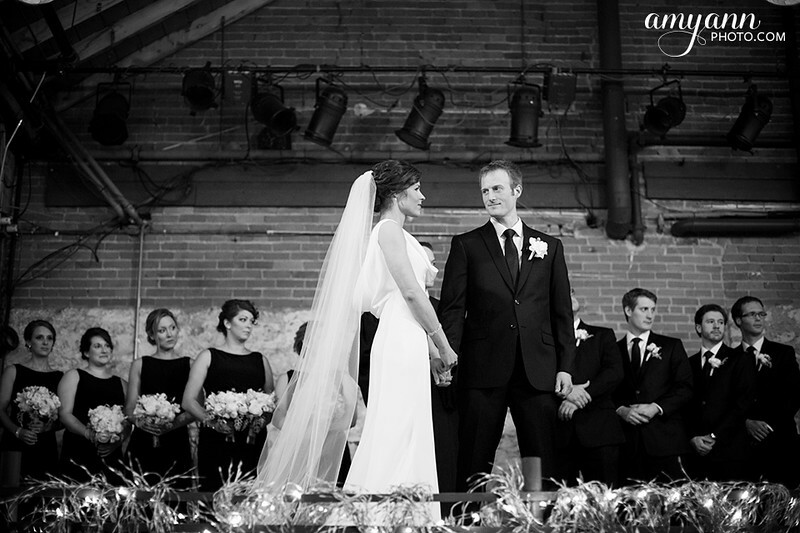 We did more portraits there – love all the lights and the brick walls there! 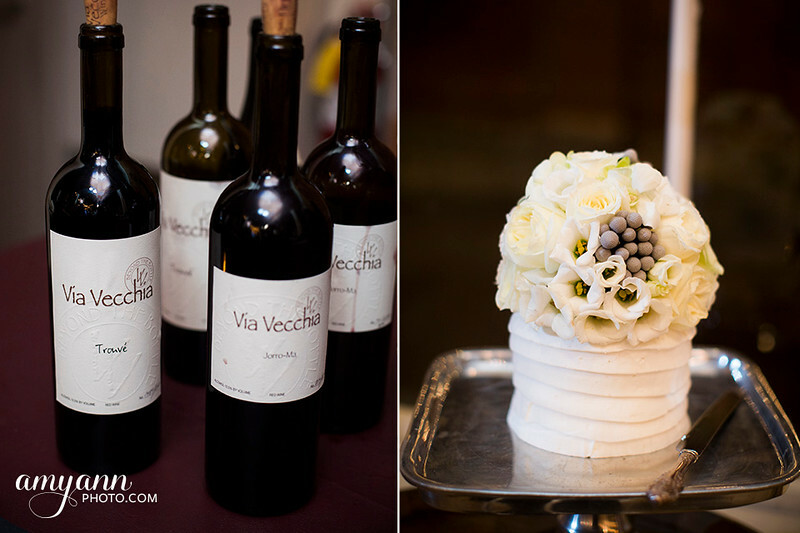 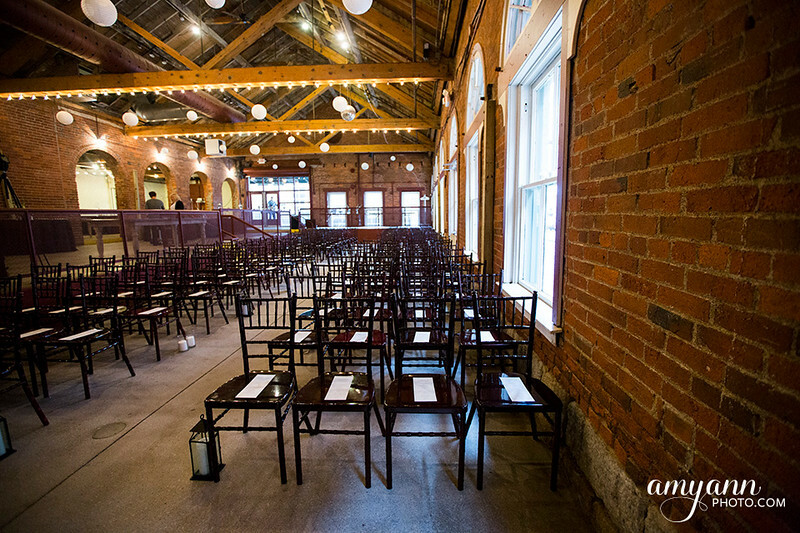 Via Vecchia has to be one of my favorite venues in Columbus. 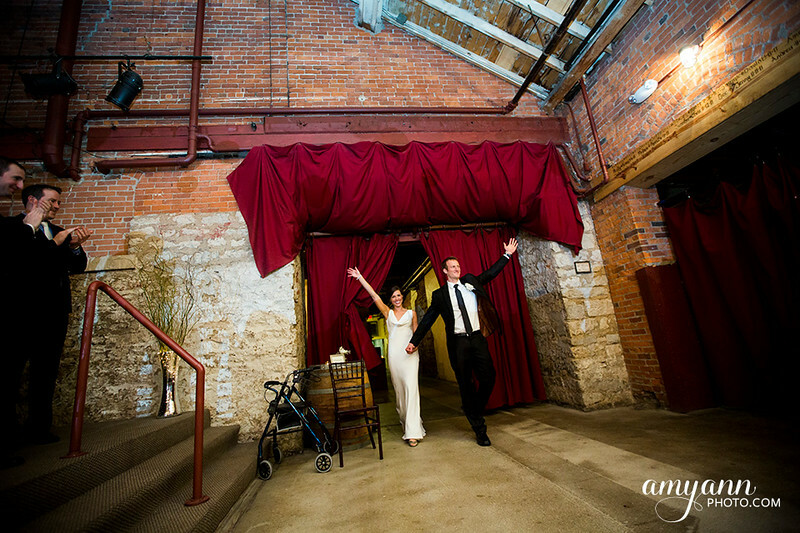 Such a great feel to it, and so many great spots for pictures! 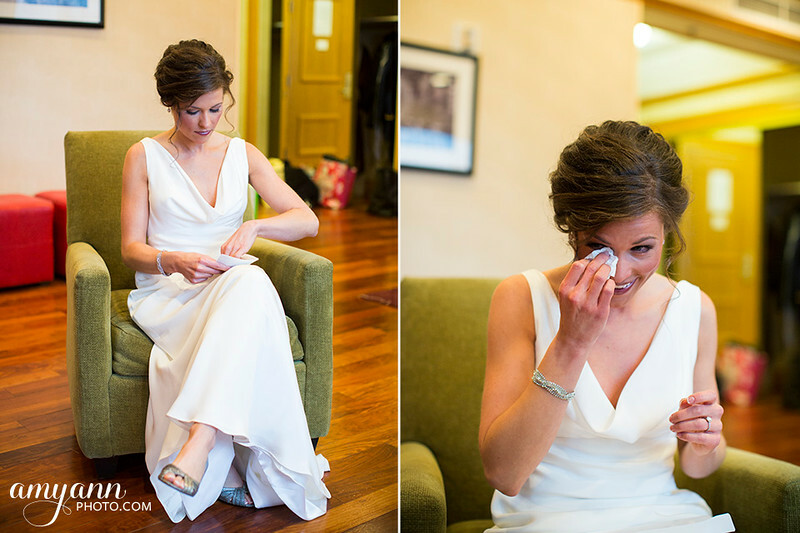 As the sun set, the indoor ceremony followed, full of tears and lots of laughs. 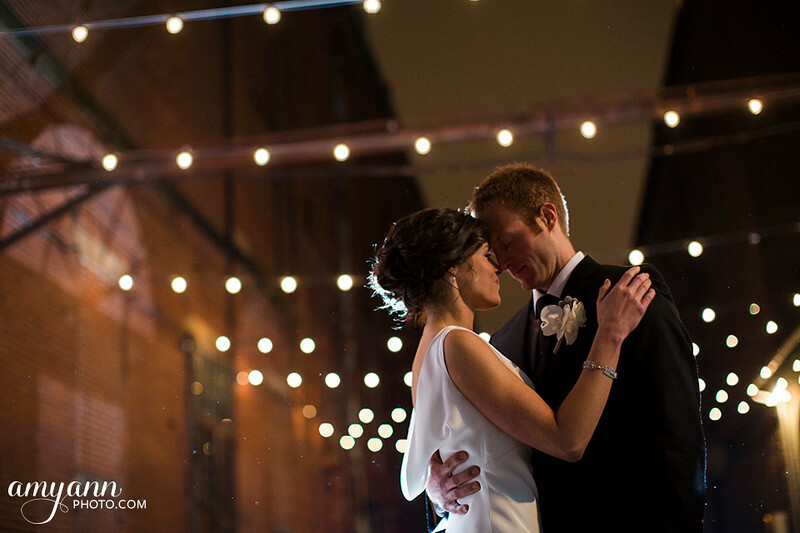 After their ceremony, I couldn’t resist taking Leigh and Matt outside for just a couple night shots until the lights in the alley. 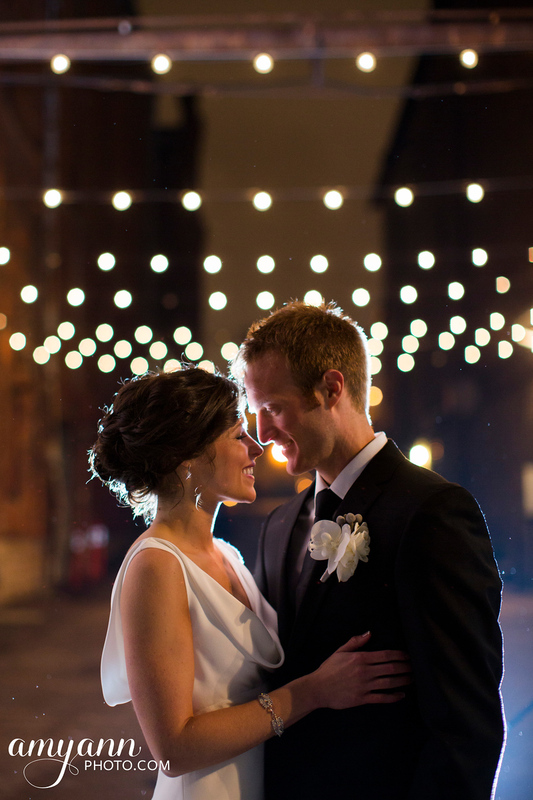 Some of my favorite night shots ever! 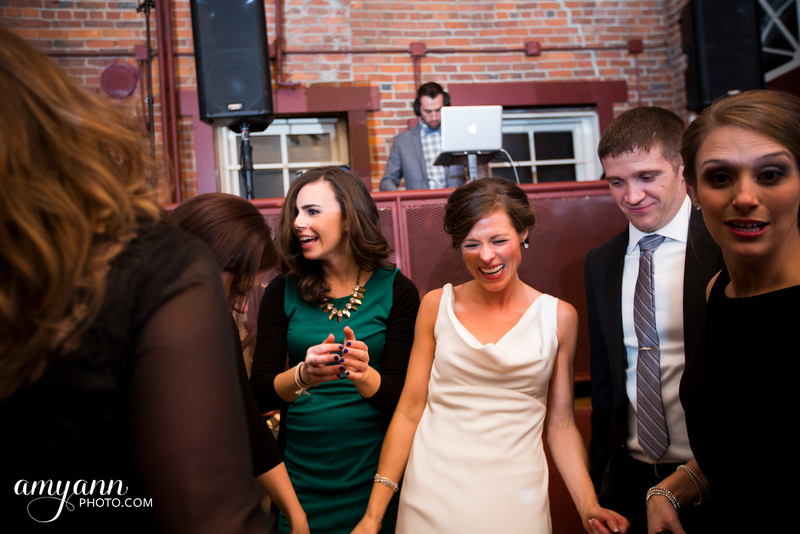 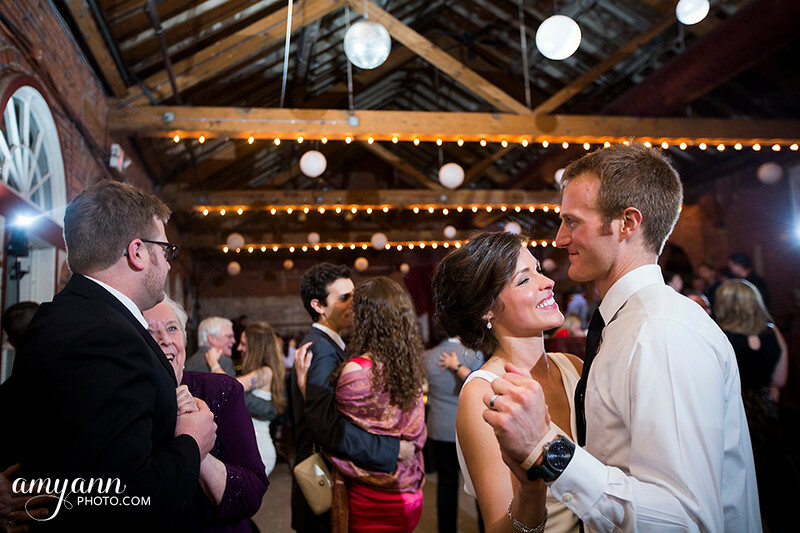 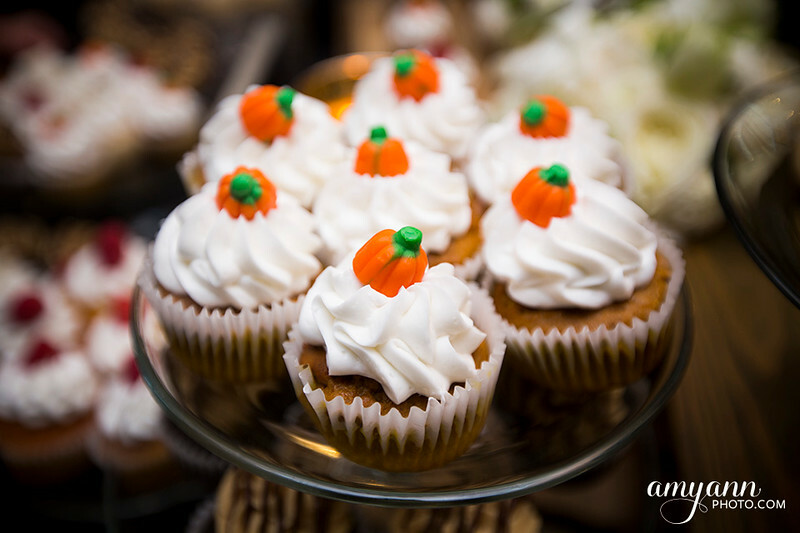 Following dinner, first dances and cake cutting, they rocked the night away with DJ Pete Downhour spinning the tunes. 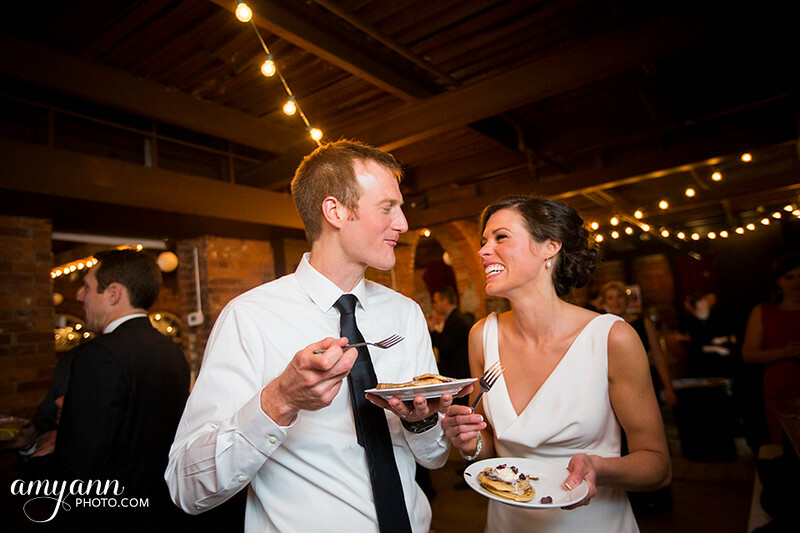 Late into the evening, Leigh surprised Matt with a pancake bar! 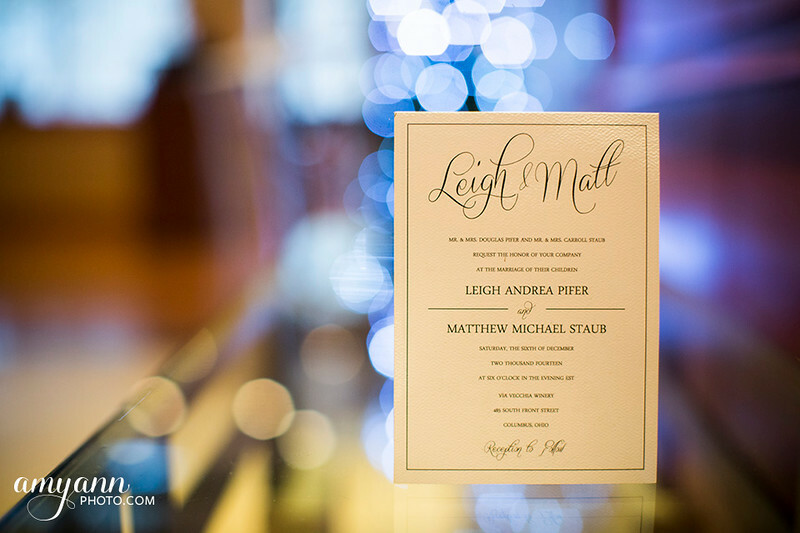 Thank you so much to Leigh and Matt for inviting me to capture your amazing day!